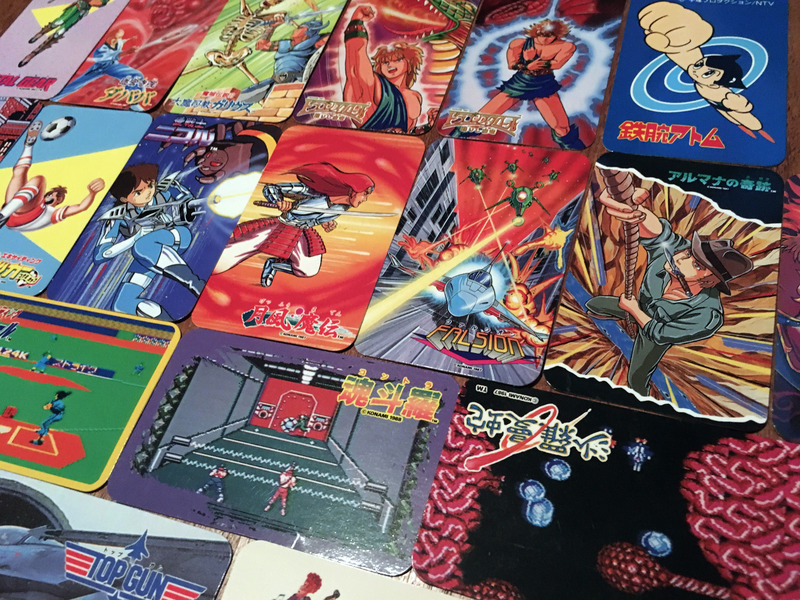 Konami – Nintendo Sega Japan! 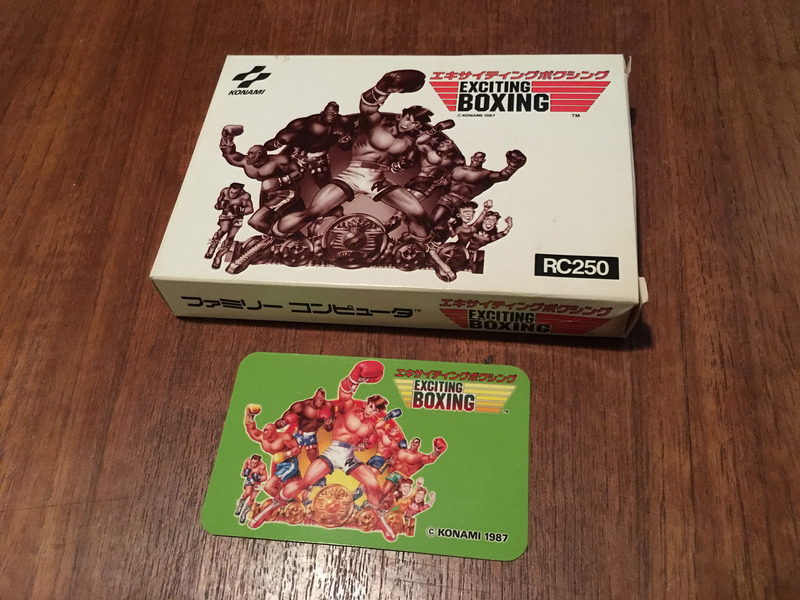 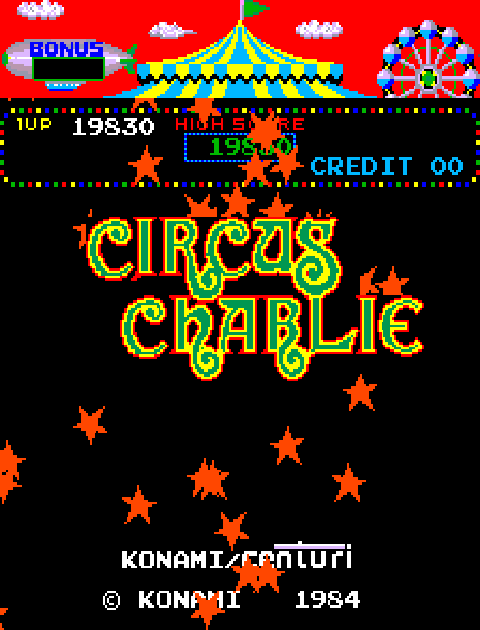 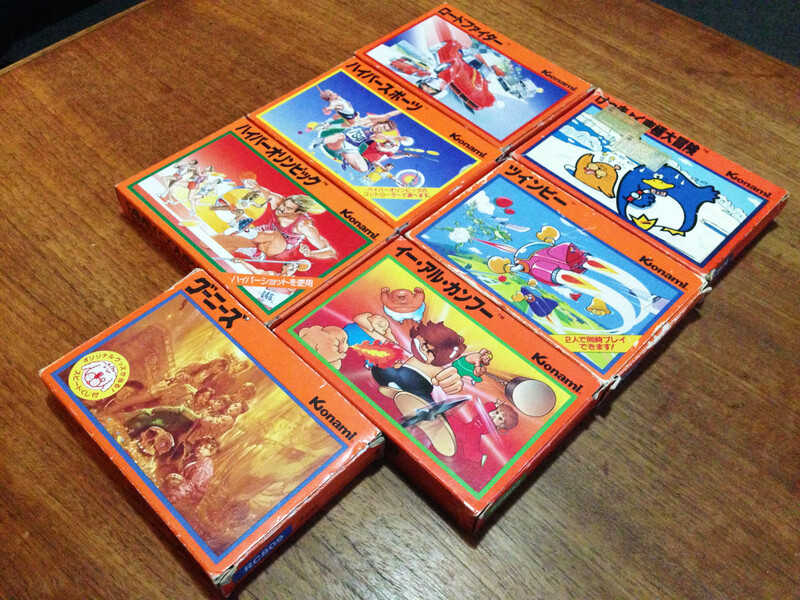 Konami’s first Famicom line was basically a direct copy of the Nintendo template, except with consistent orange colouring. 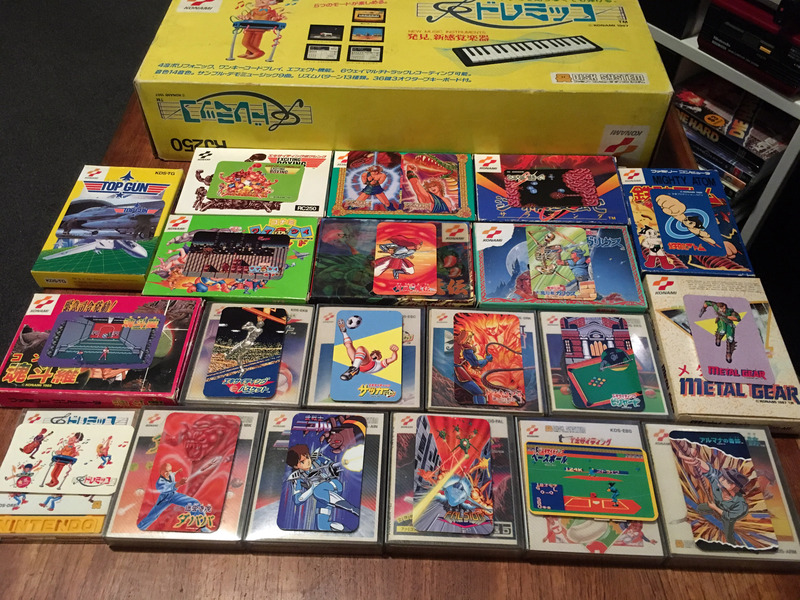 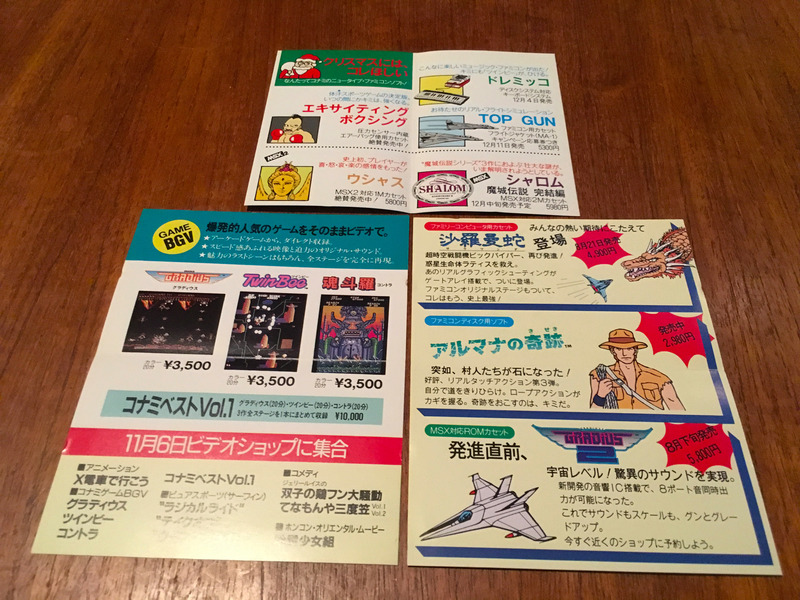 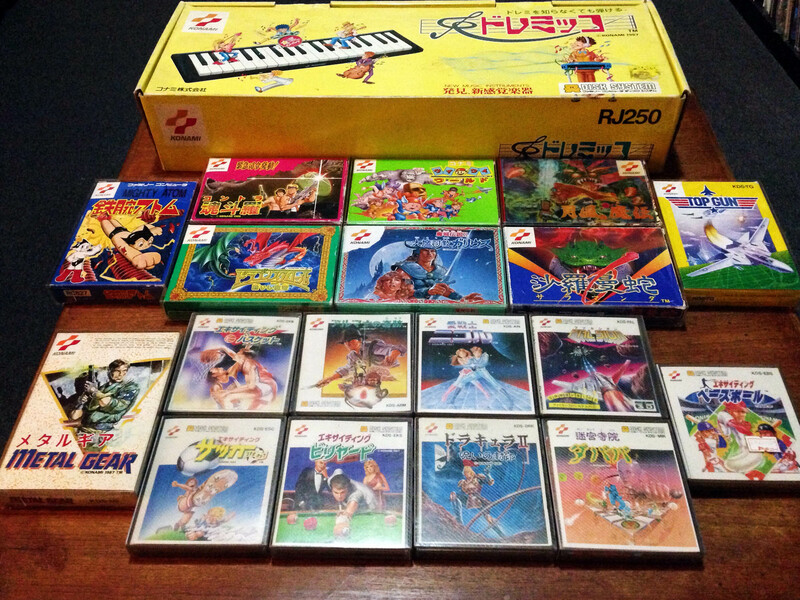 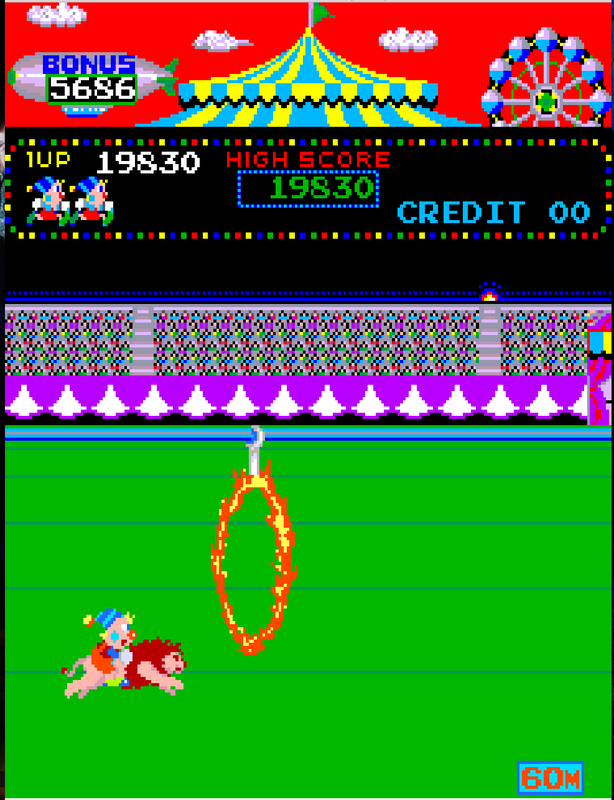 There were seven games in the series, and this is the complete set Road Fighter, Antarctic Adventue, Hyper Sports, Twinbee, Hyper Olympic, Yie Air Kung Fu, and Goonies. 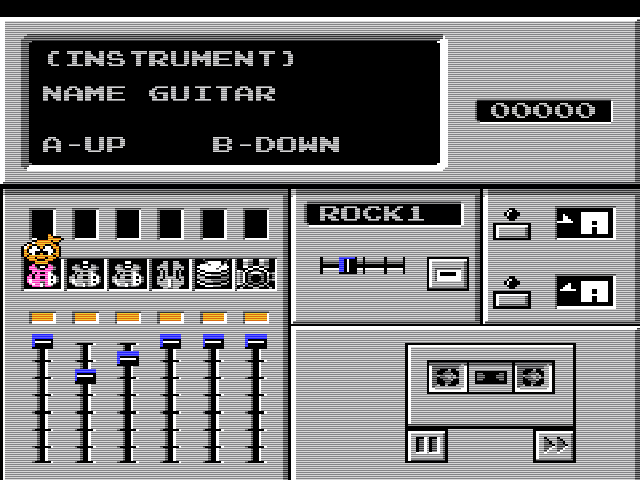 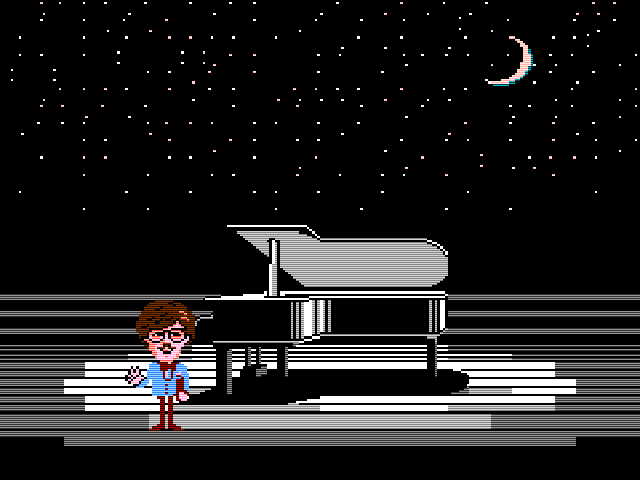 Goonies was somewhat of a transition game – it skips the uniform ‘FAMILY COMPUTER’ branded sides of the preceding six releases and started the short-lived ‘puppy face’ icon period. 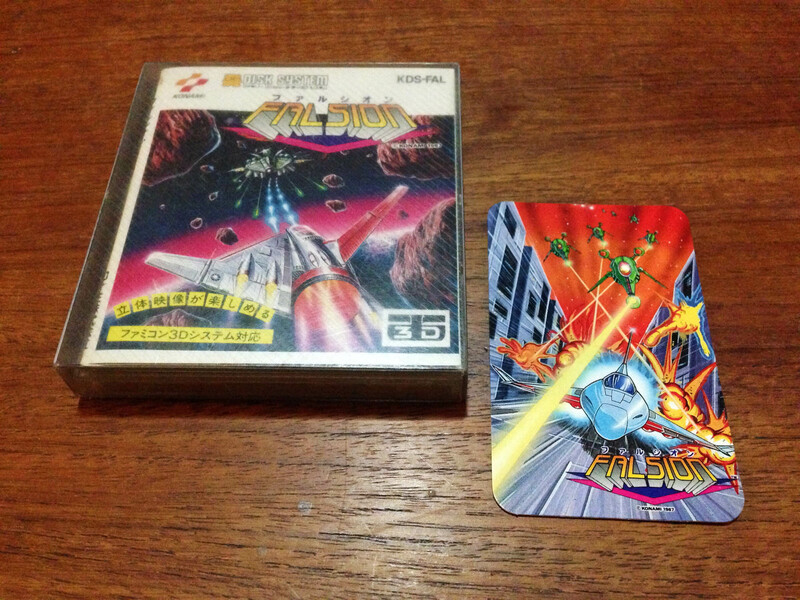 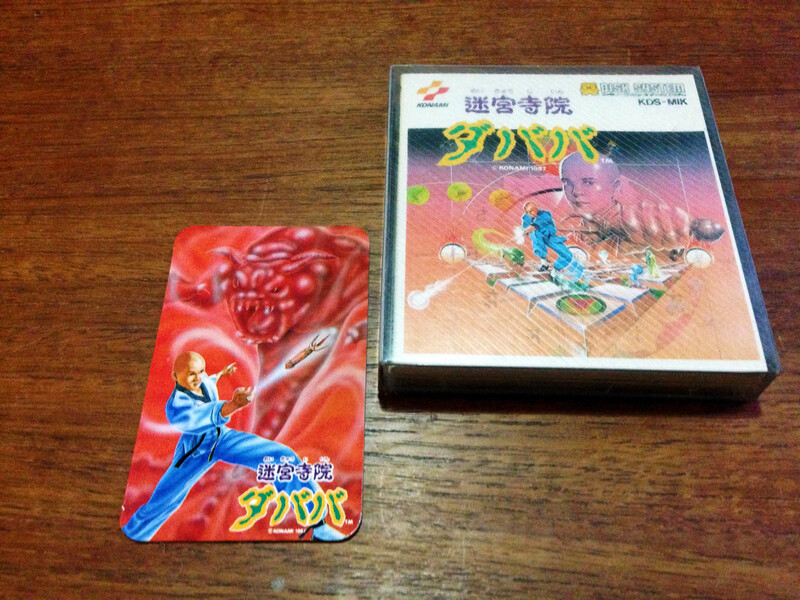 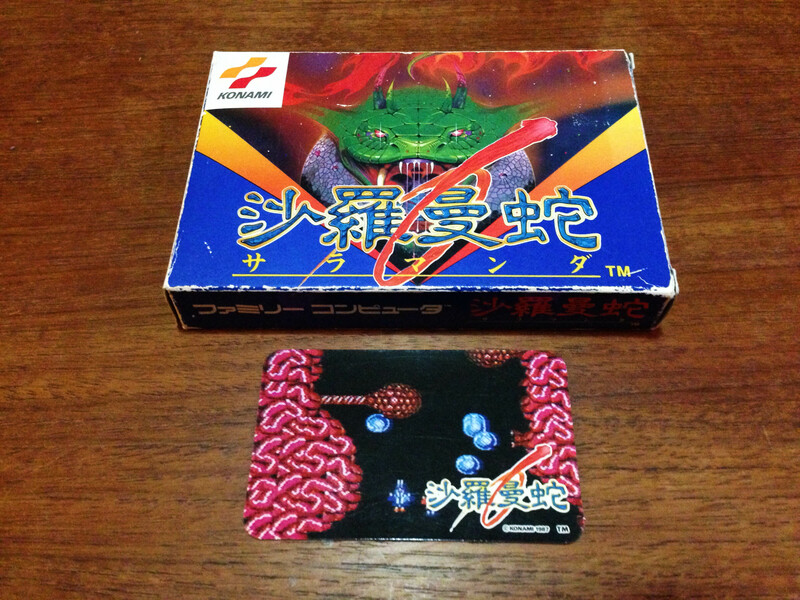 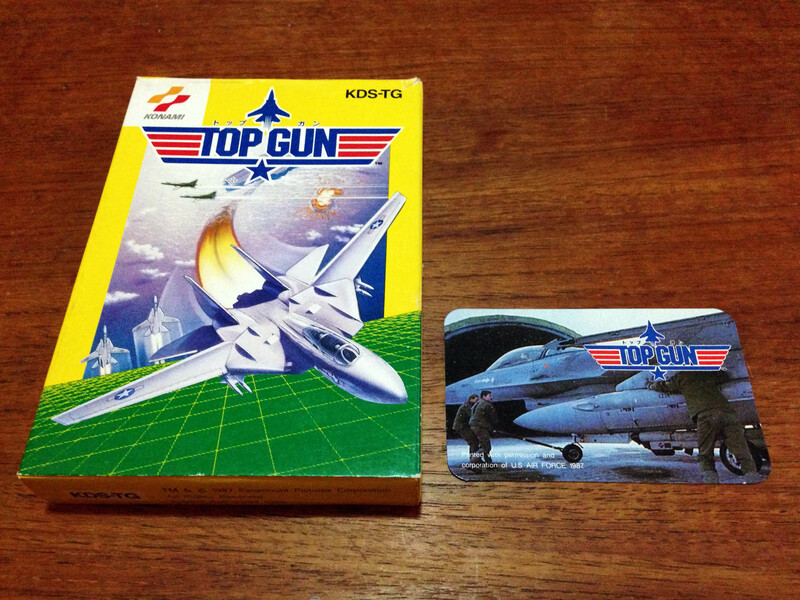 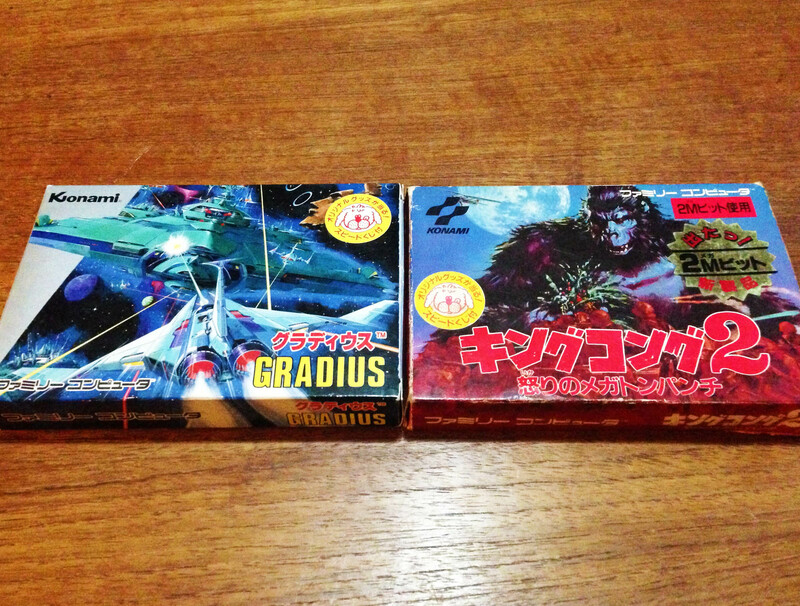 The next Konami release was Gradius, which is I believe the final Konami release to feature the old 70s style logo. 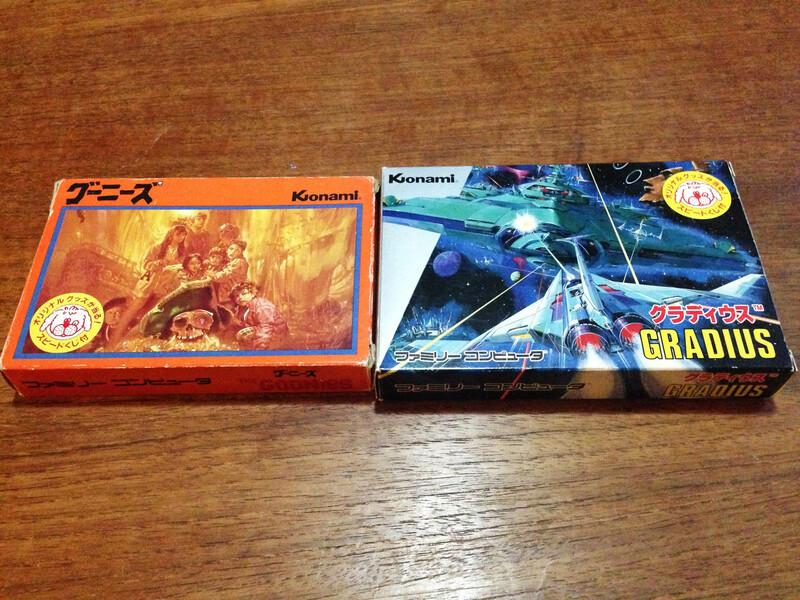 The next evolution is shown here in King Kong 2 – which maintained the size of Gradius and introduced the new Konami logo. 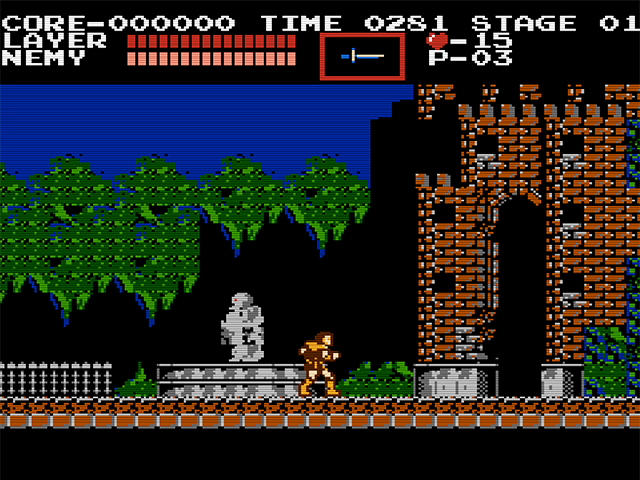 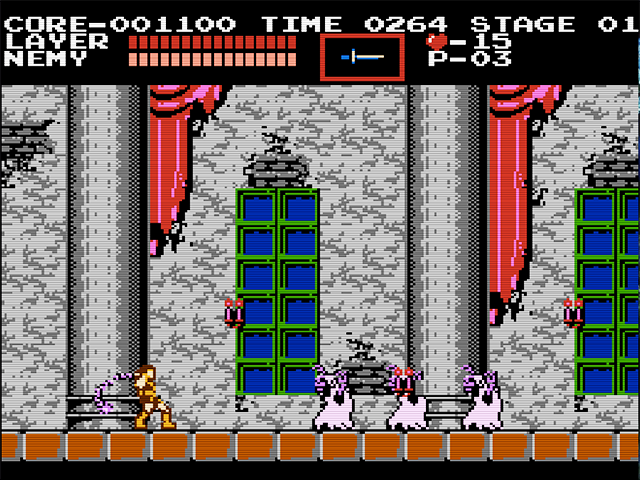 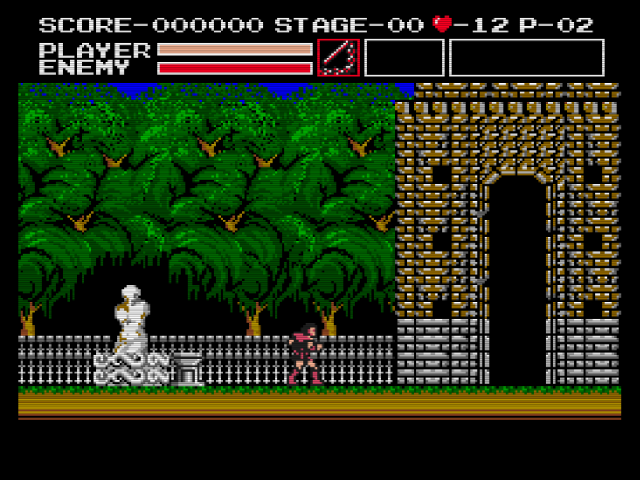 Contra is an early example of the final evolution, with the artwork framed by a bright colour which covered the rest of the box, and the Konami logo on a white background in the top left corner. 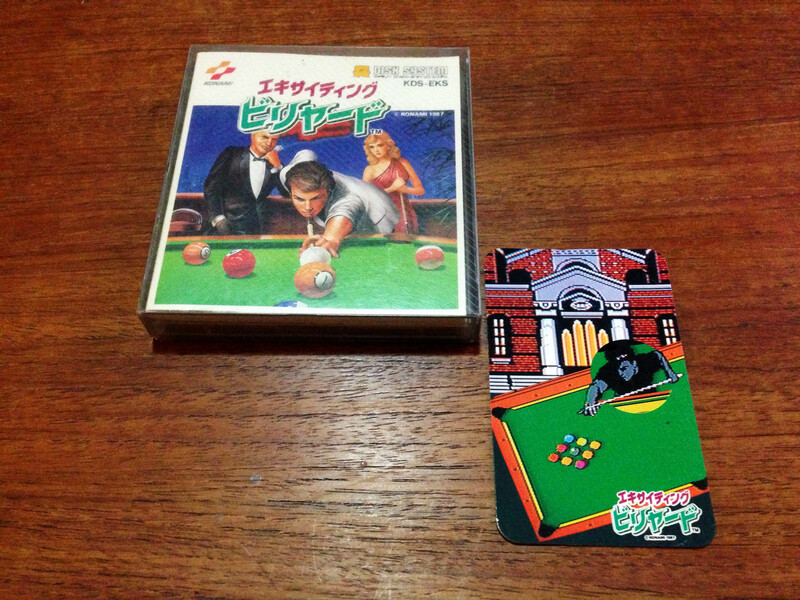 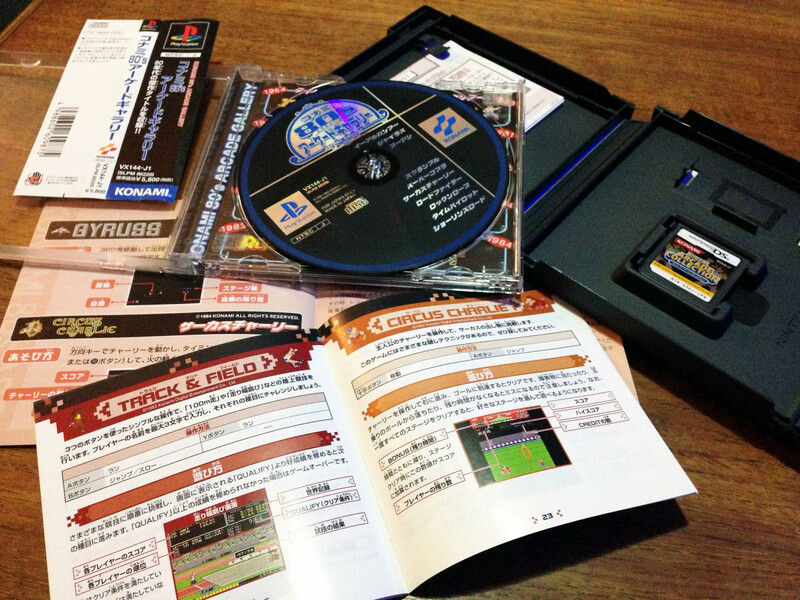 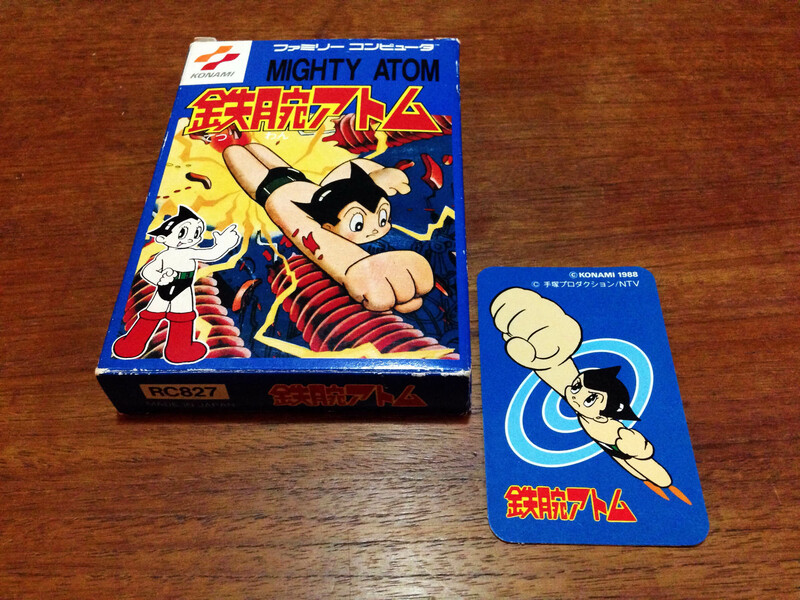 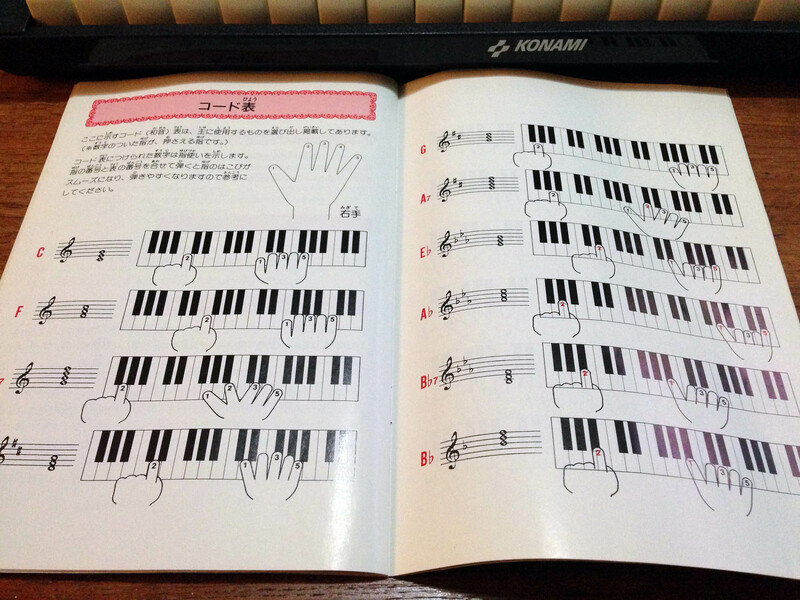 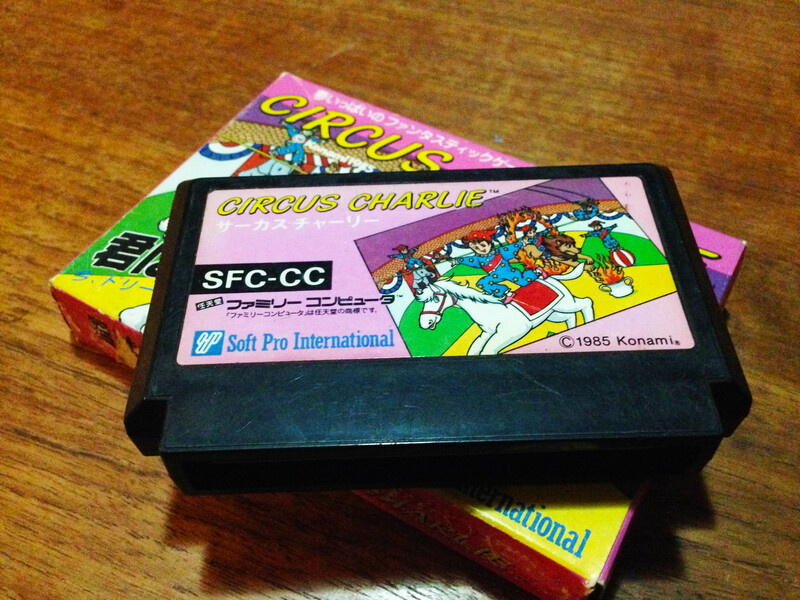 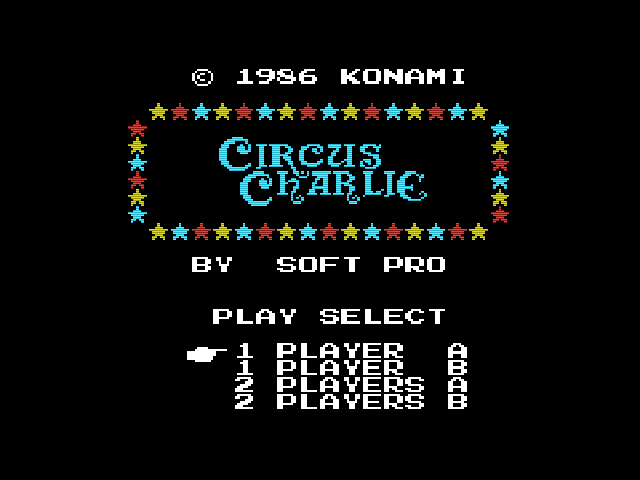 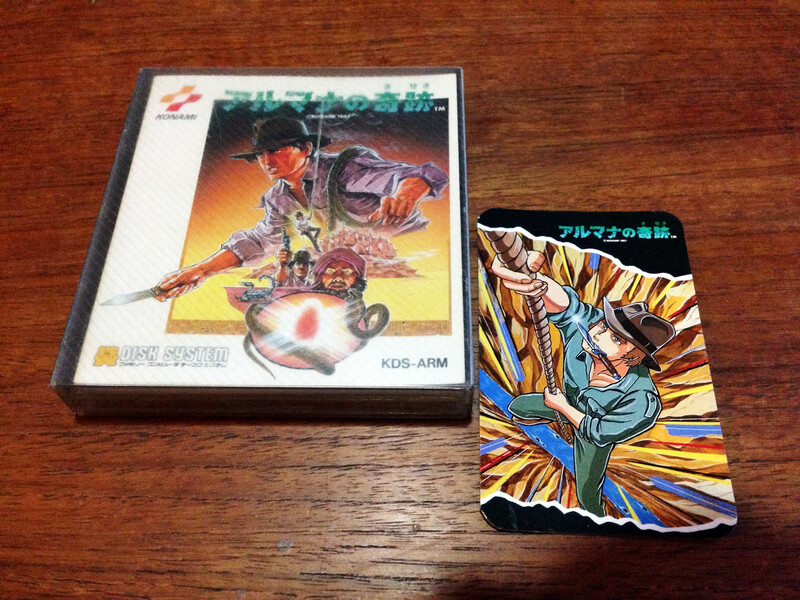 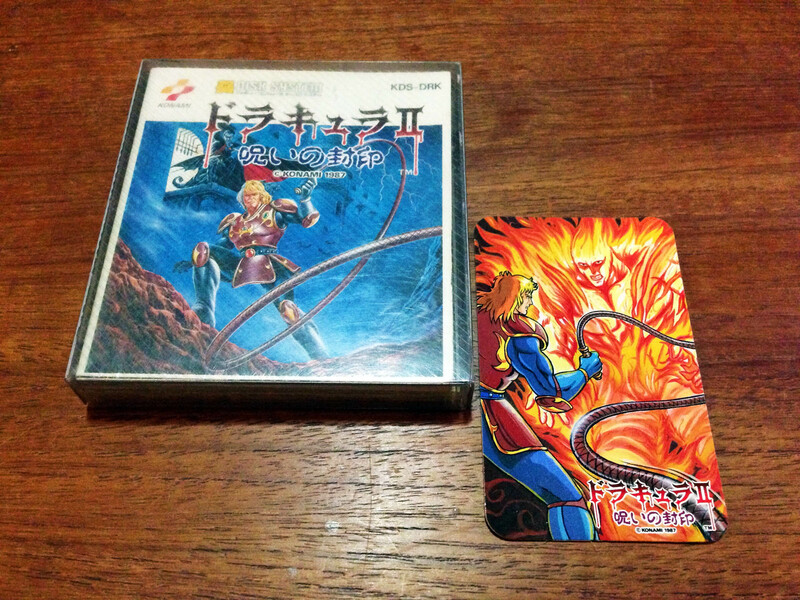 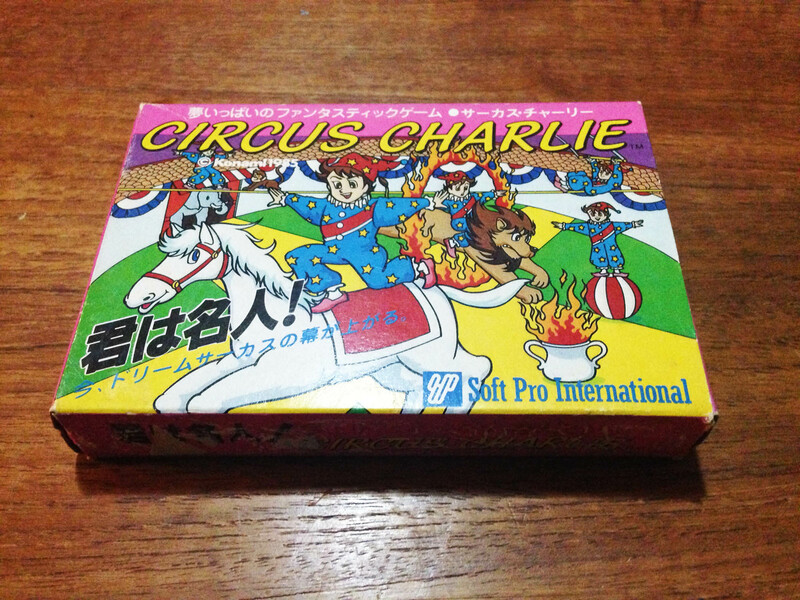 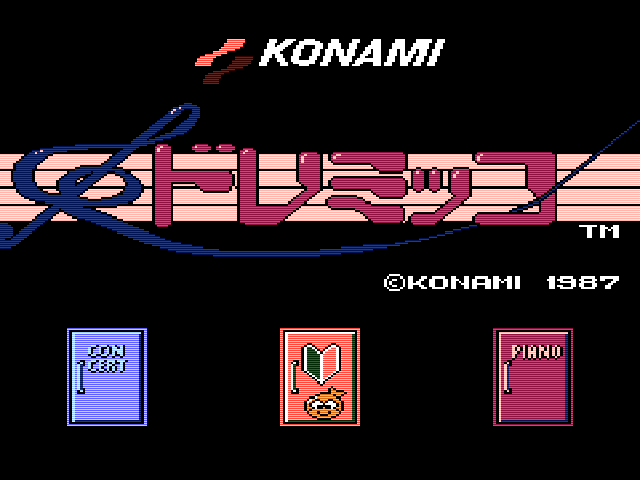 Almost every Konami game for the rest of the Famicom generation followed this final template. 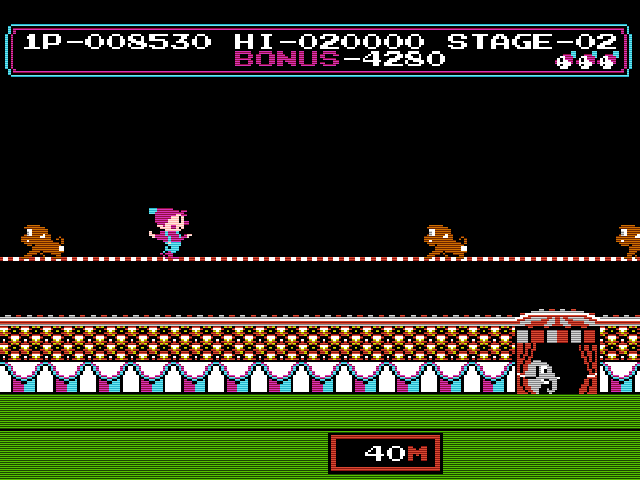 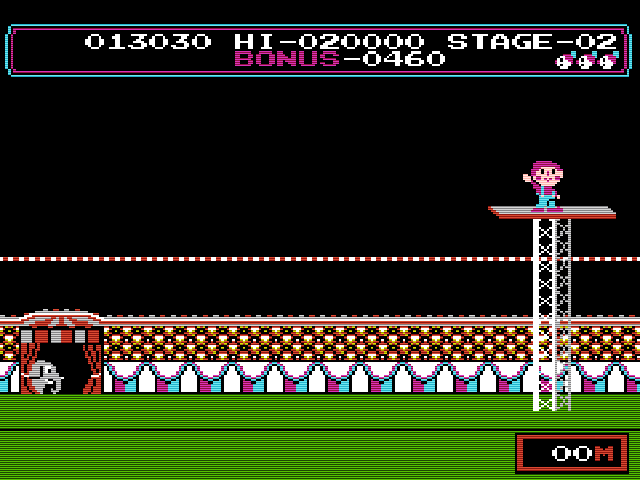 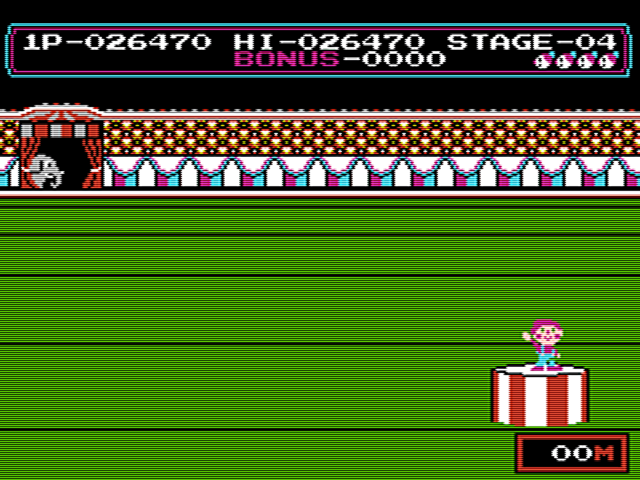 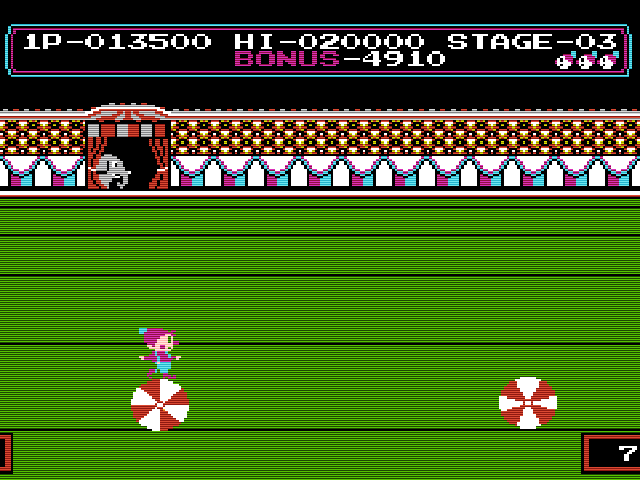 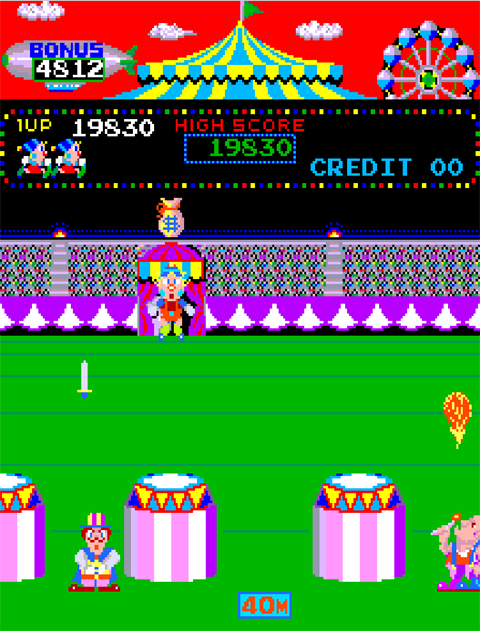 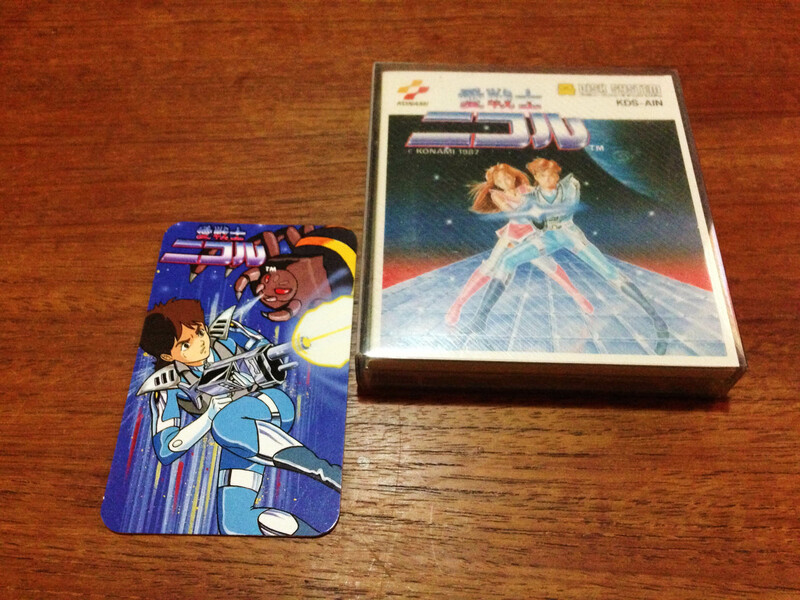 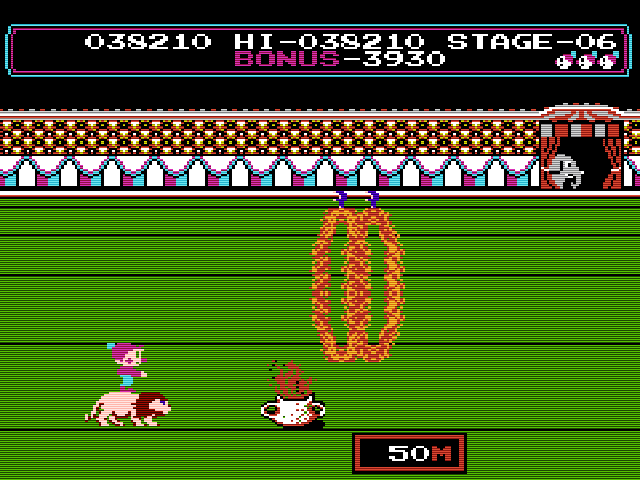 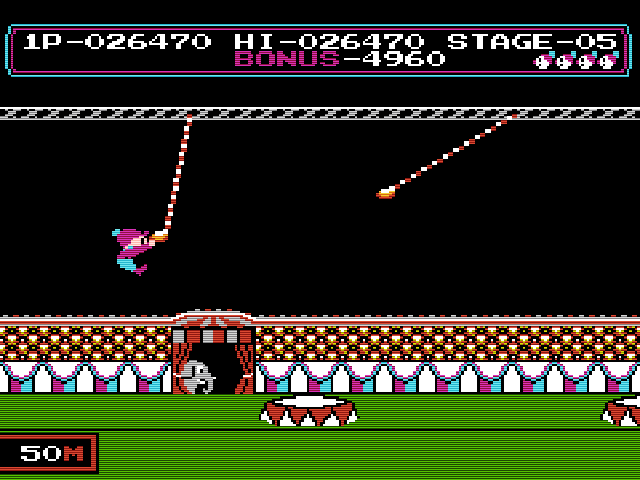 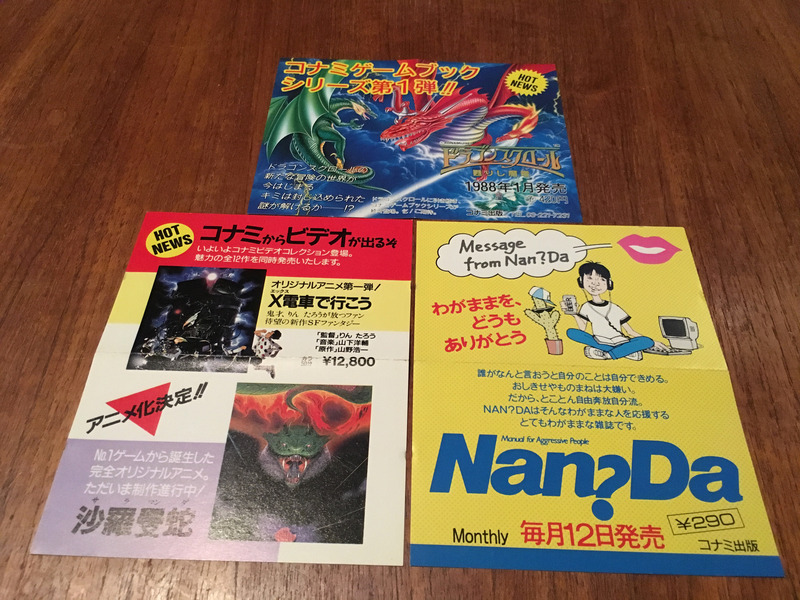 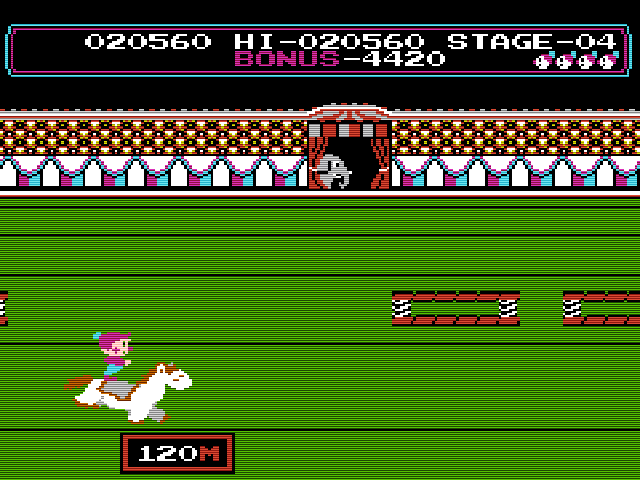 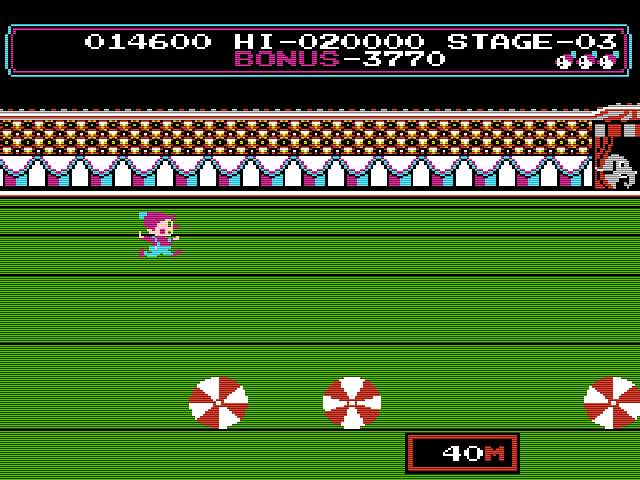 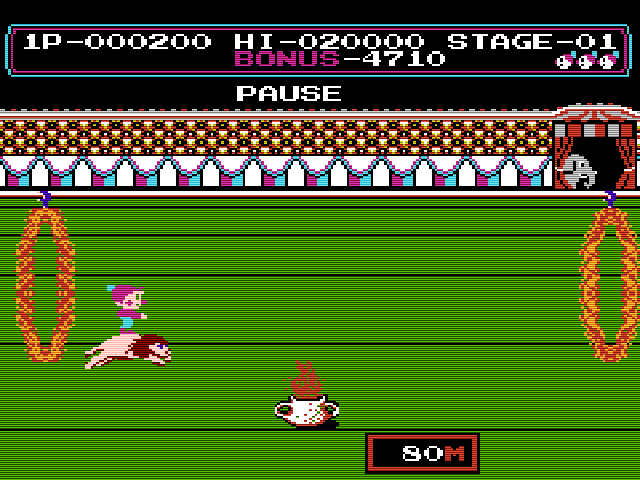 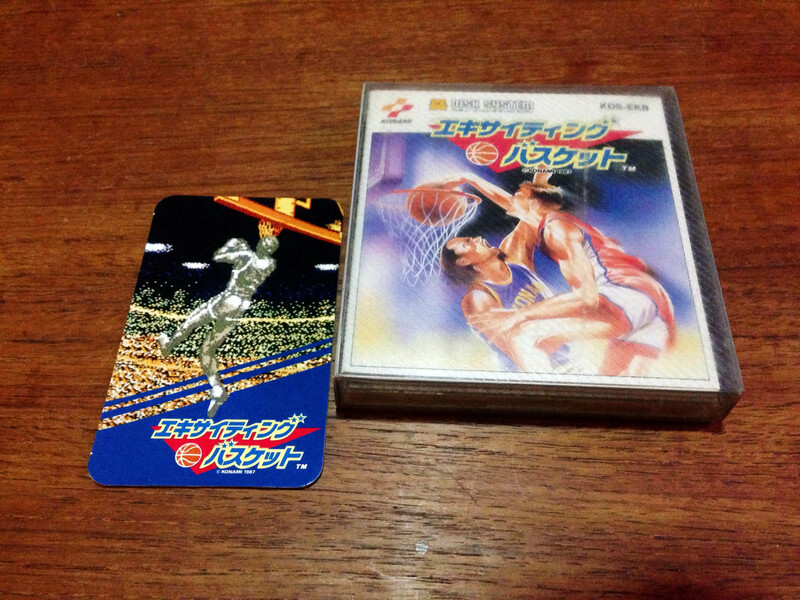 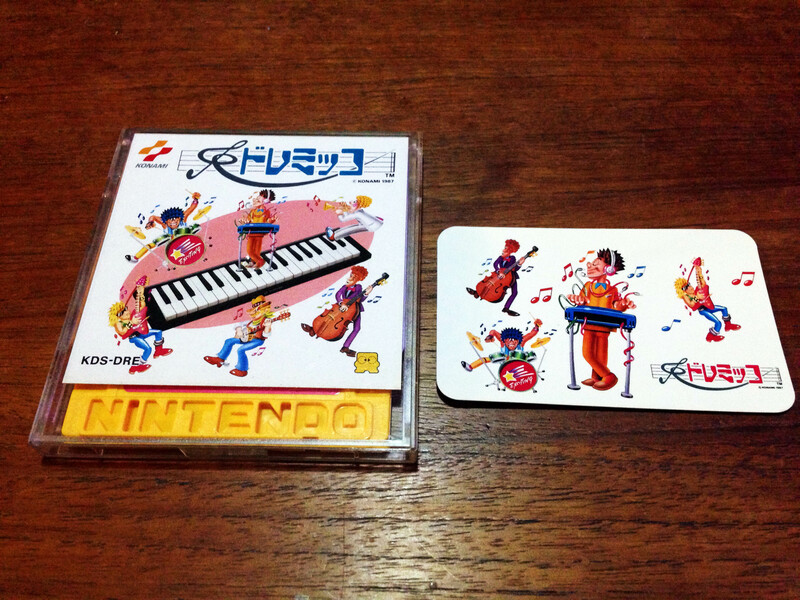 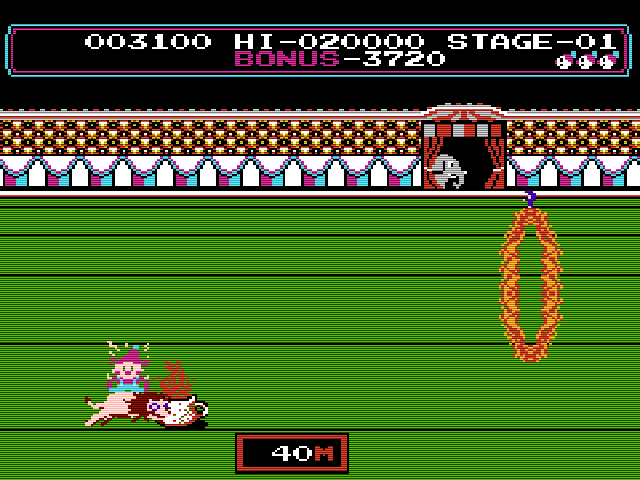 It’s nowhere near as consistent as their flawless Famicom Disk release presentation. 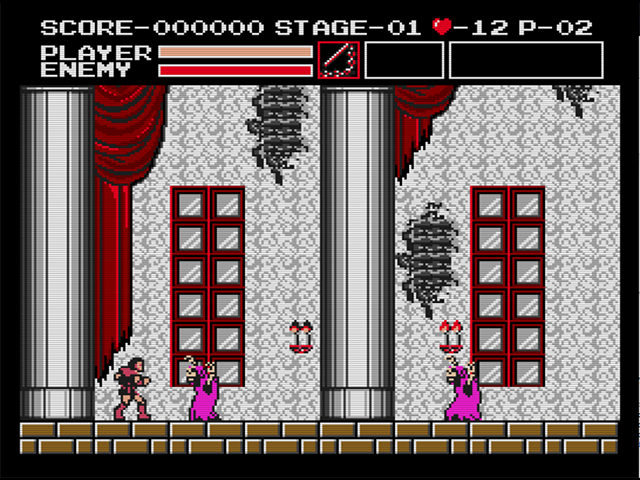 But it’s still a relatively classy line. 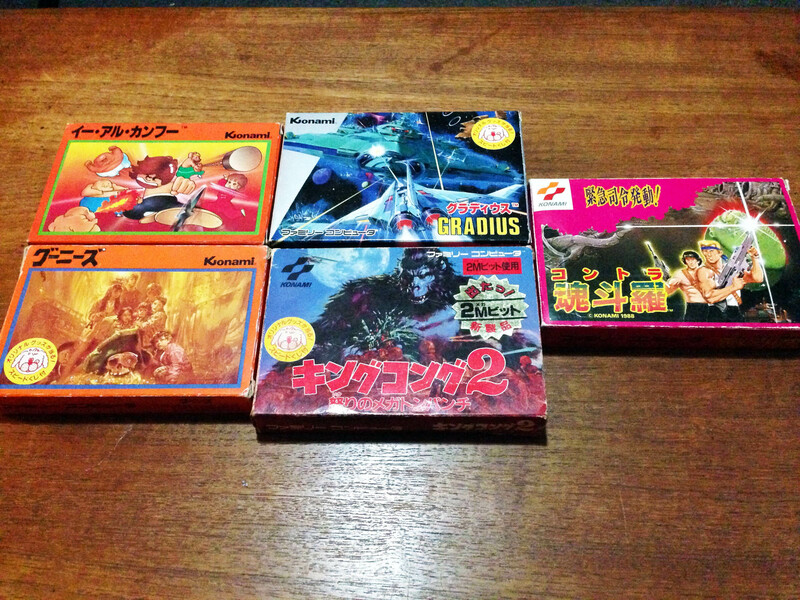 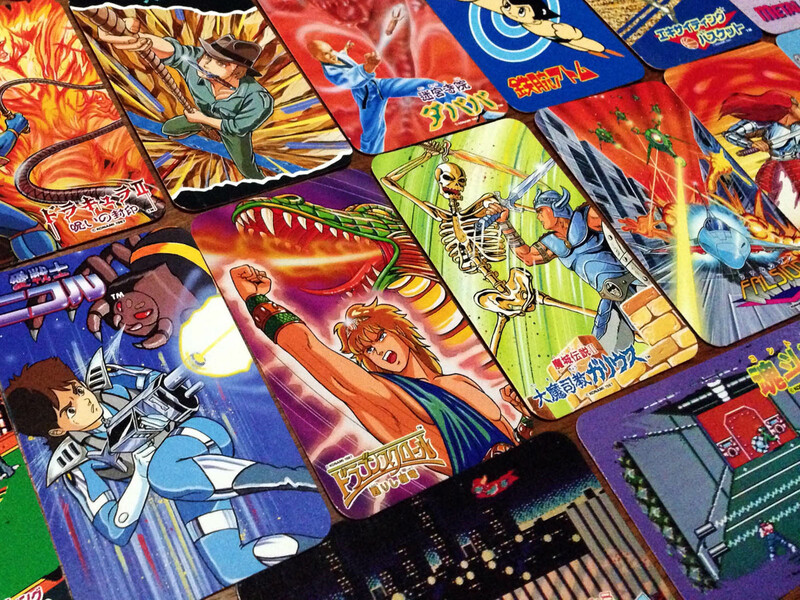 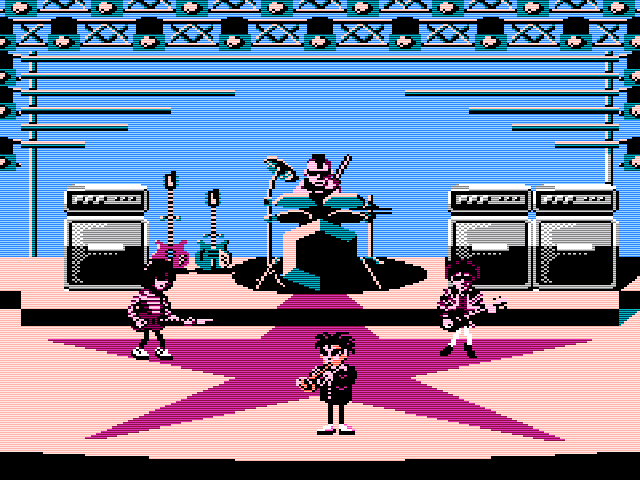 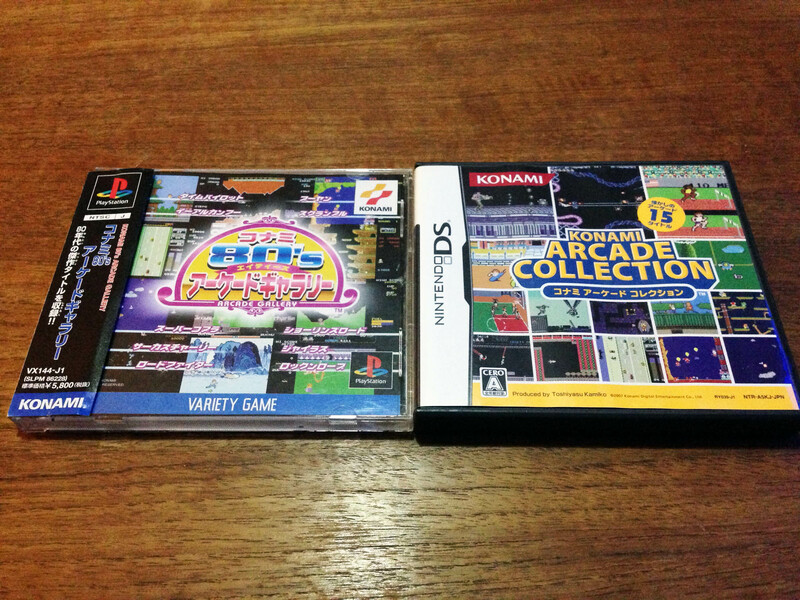 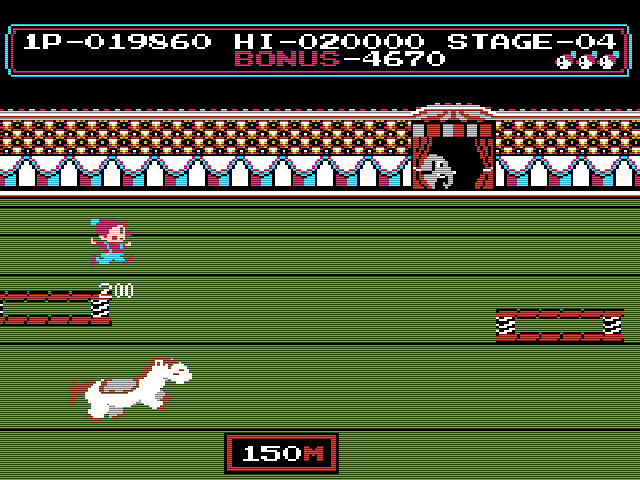 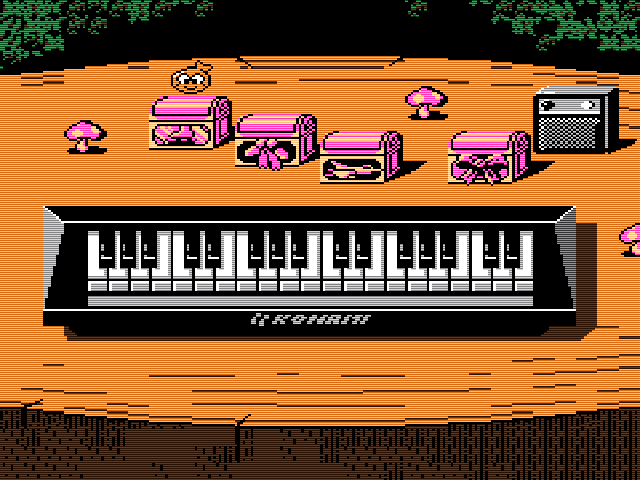 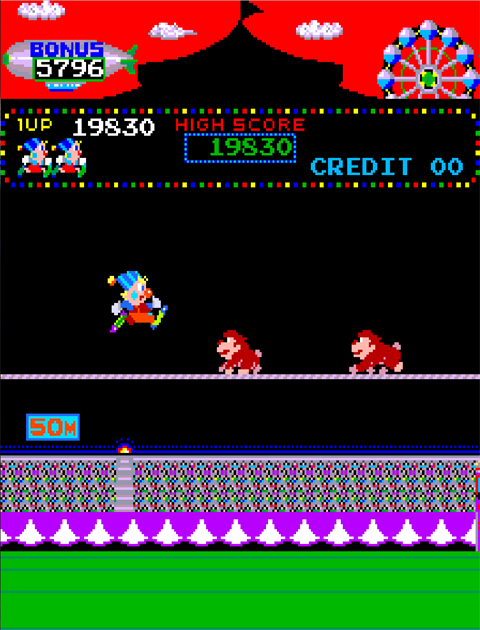 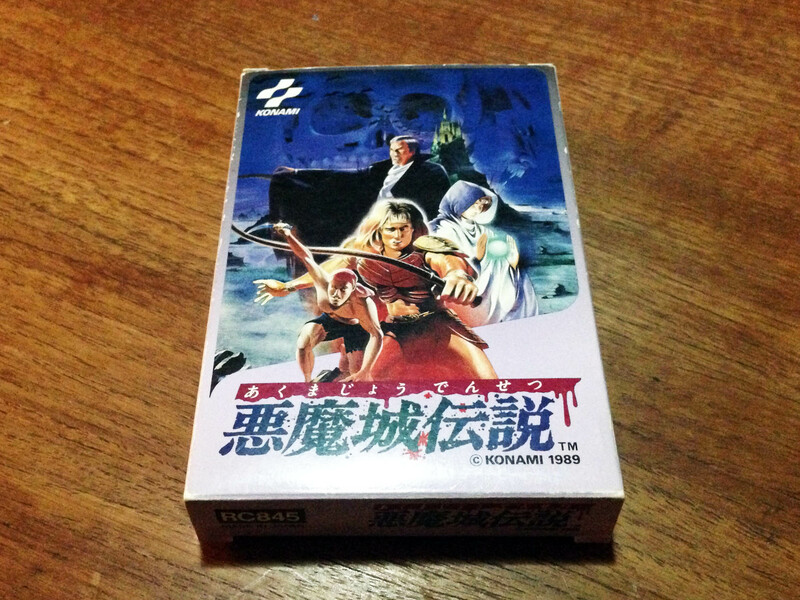 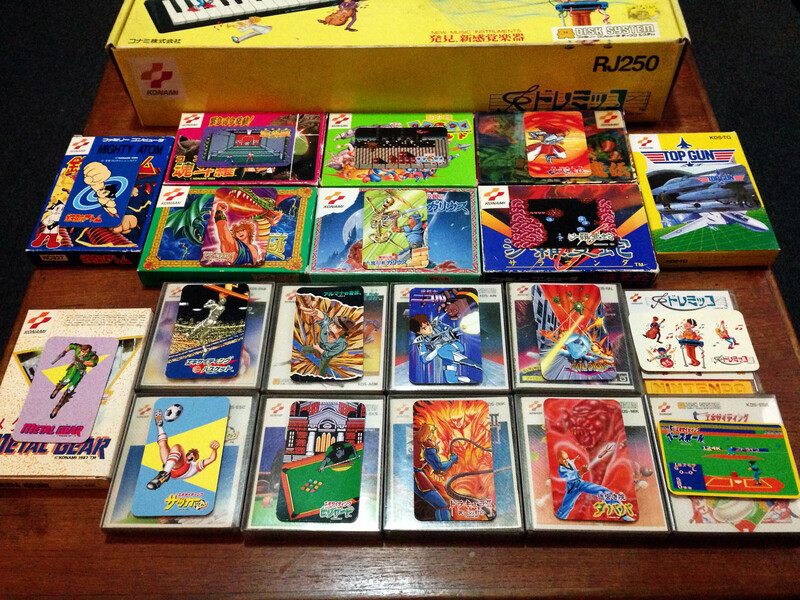 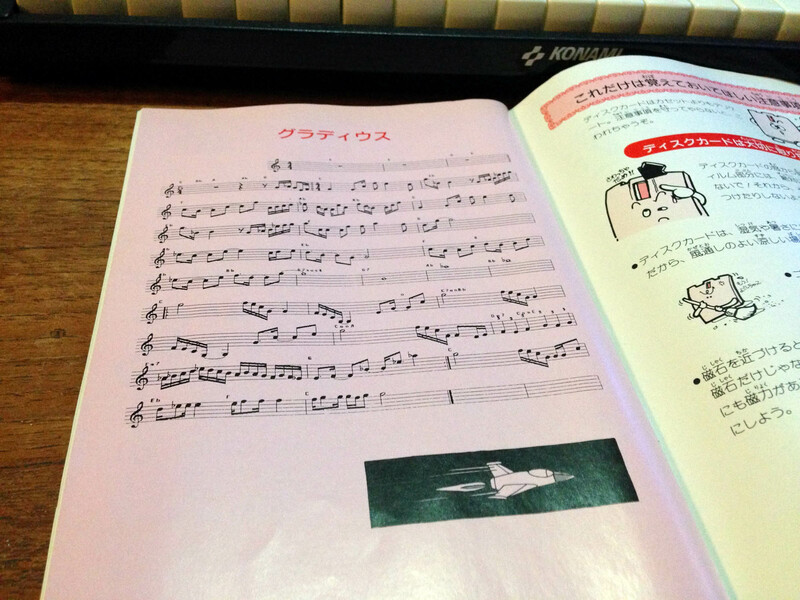 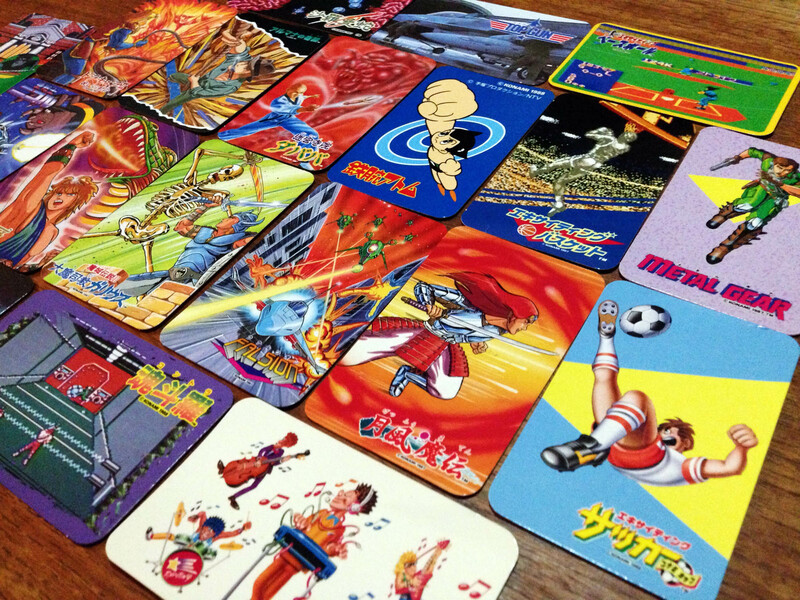 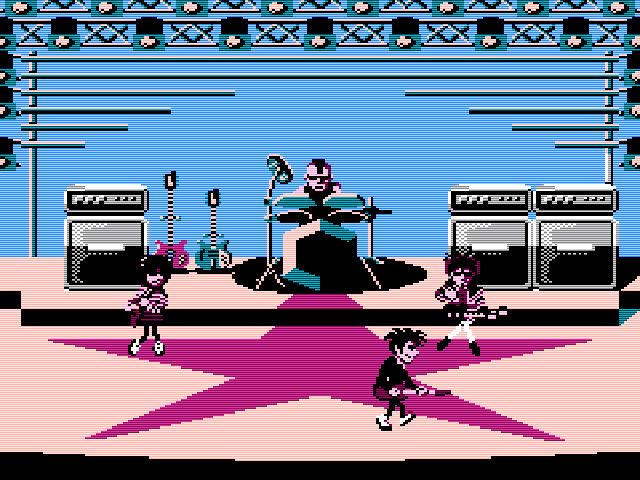 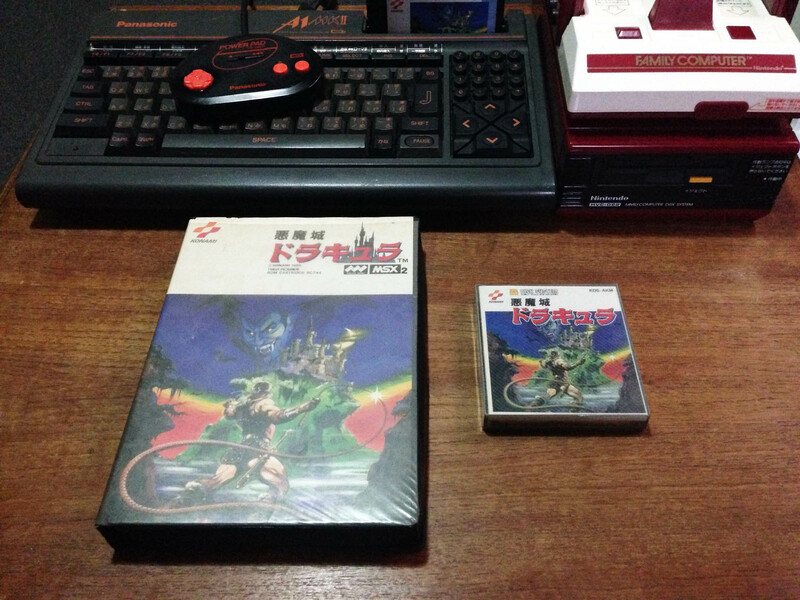 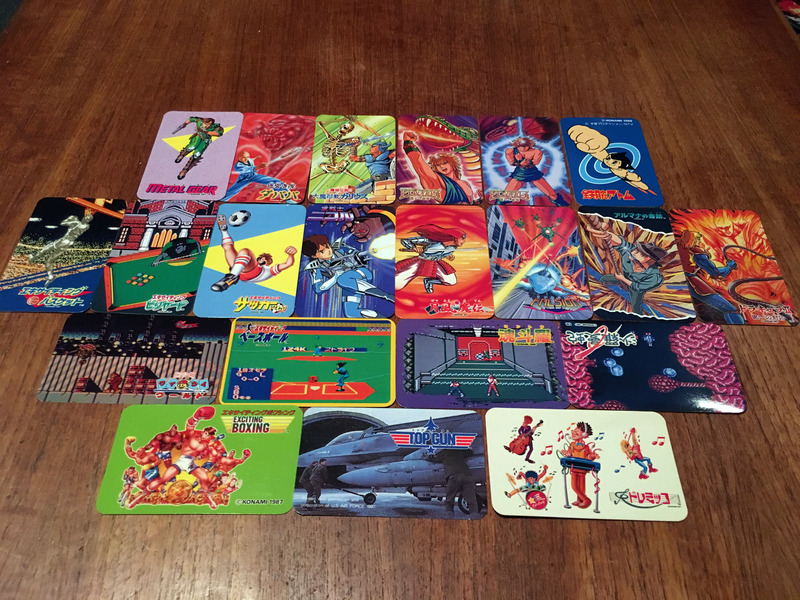 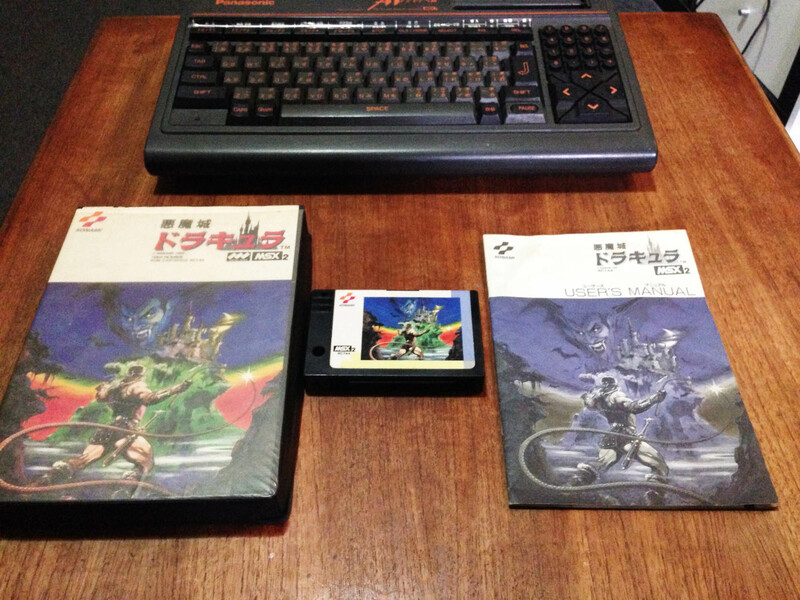 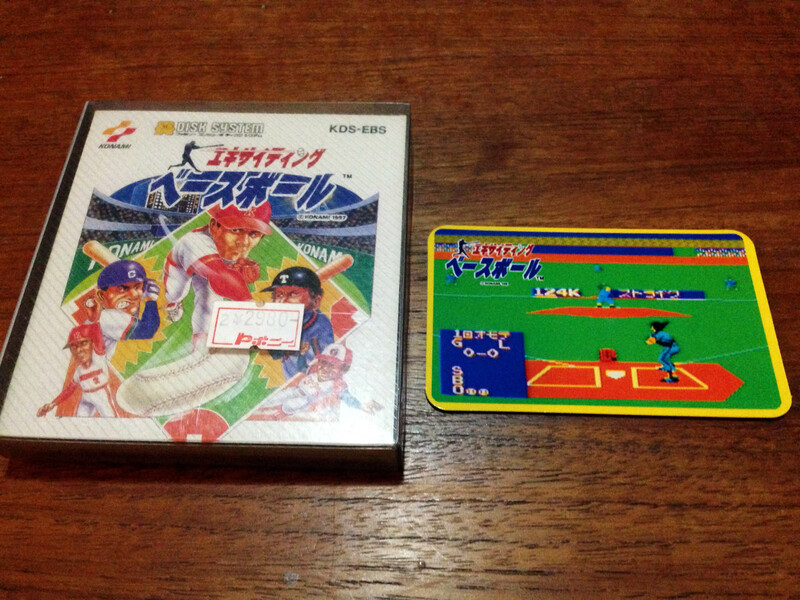 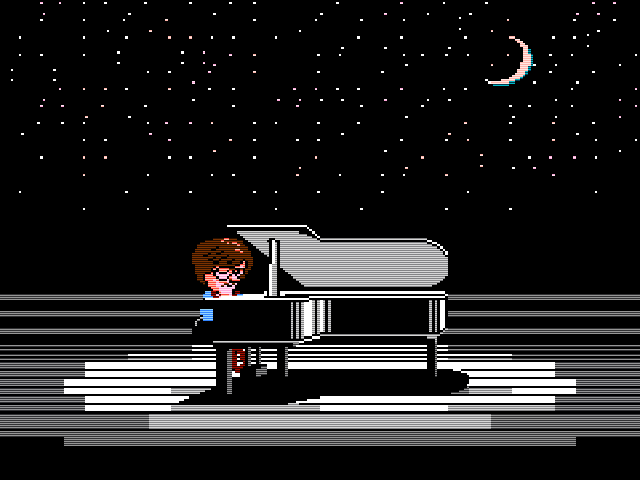 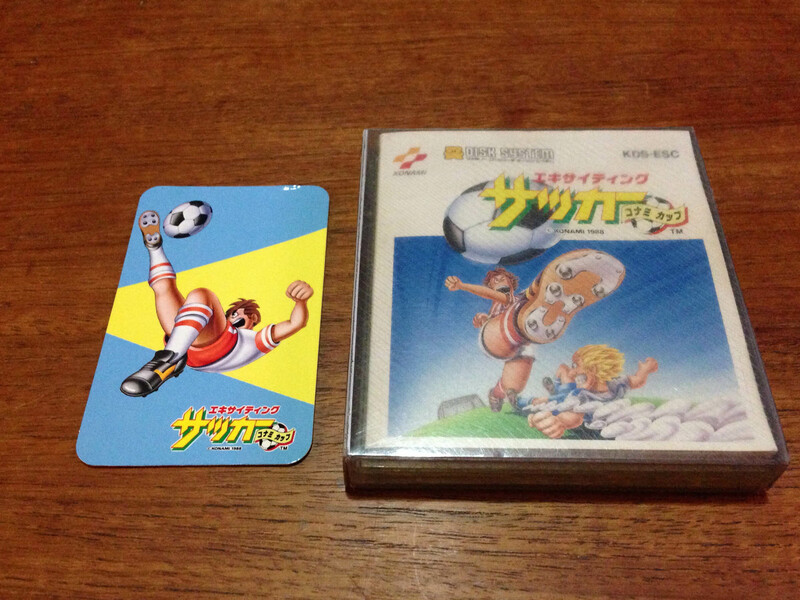 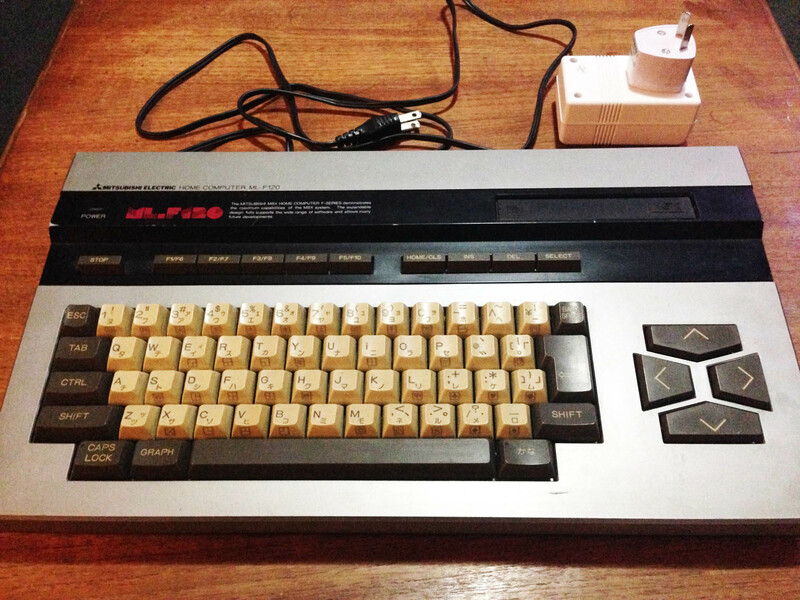 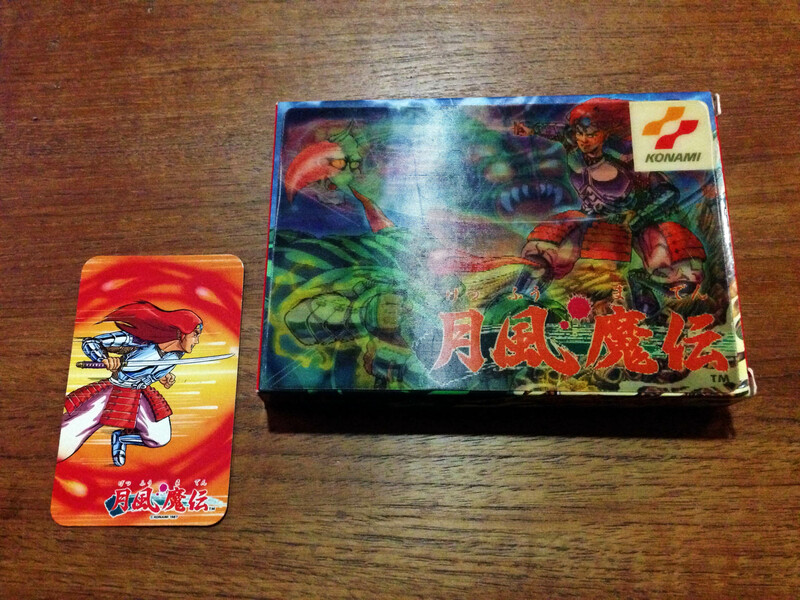 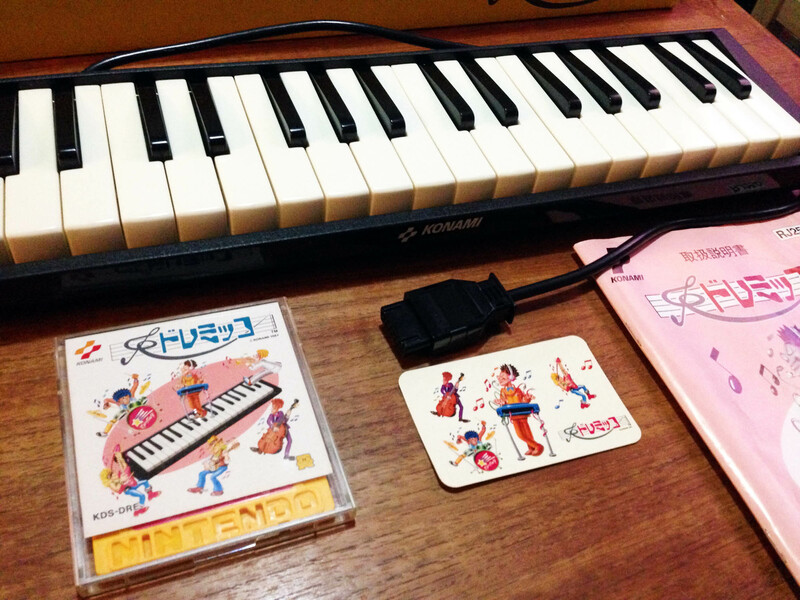 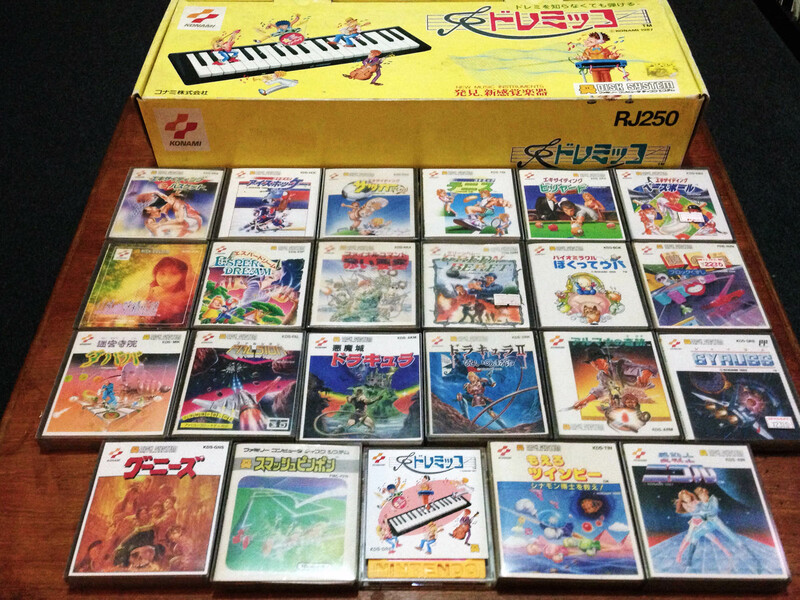 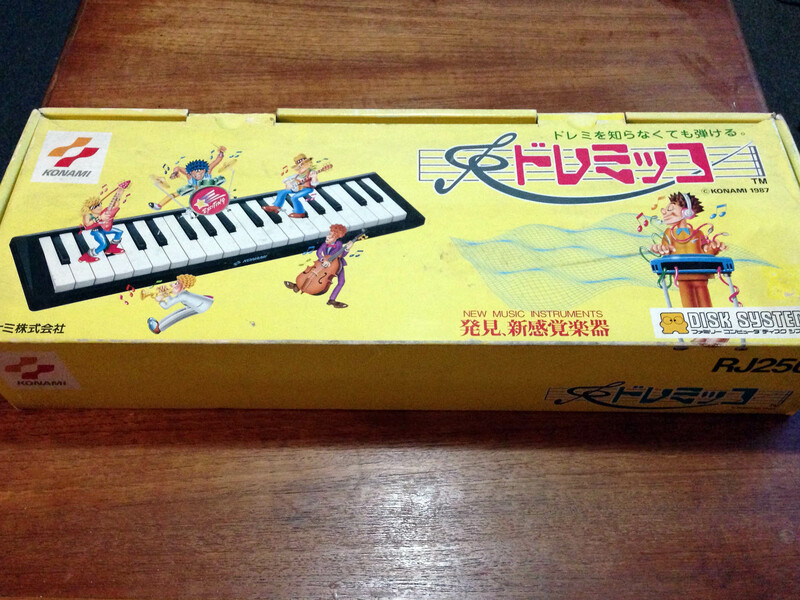 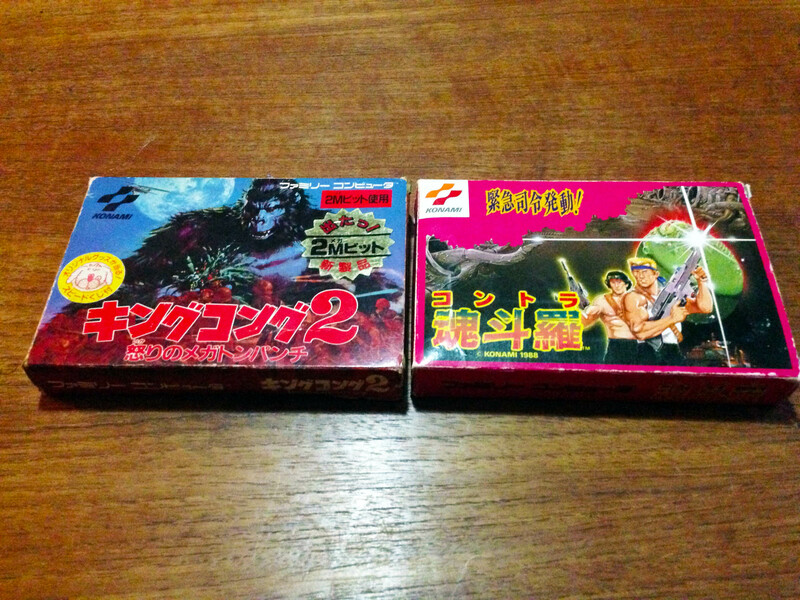 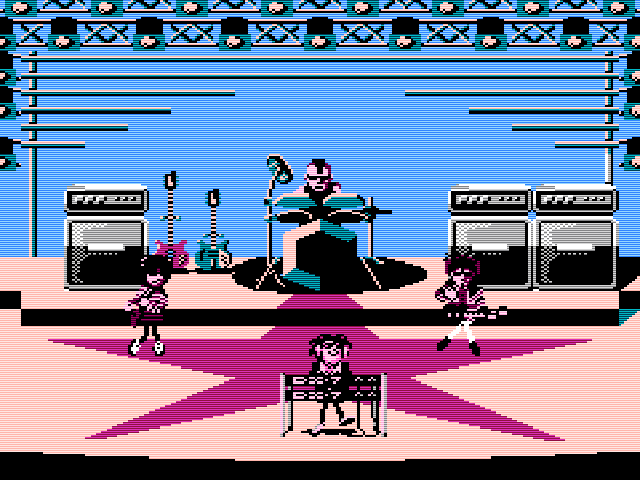 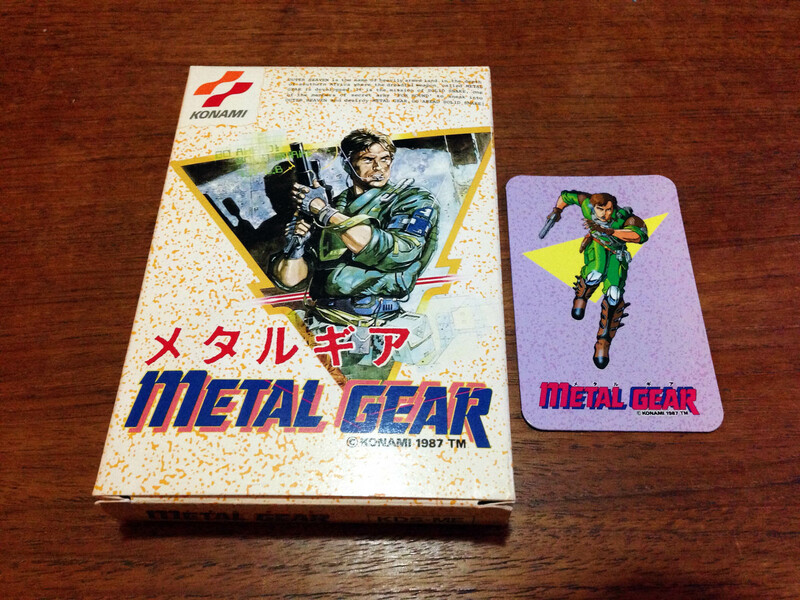 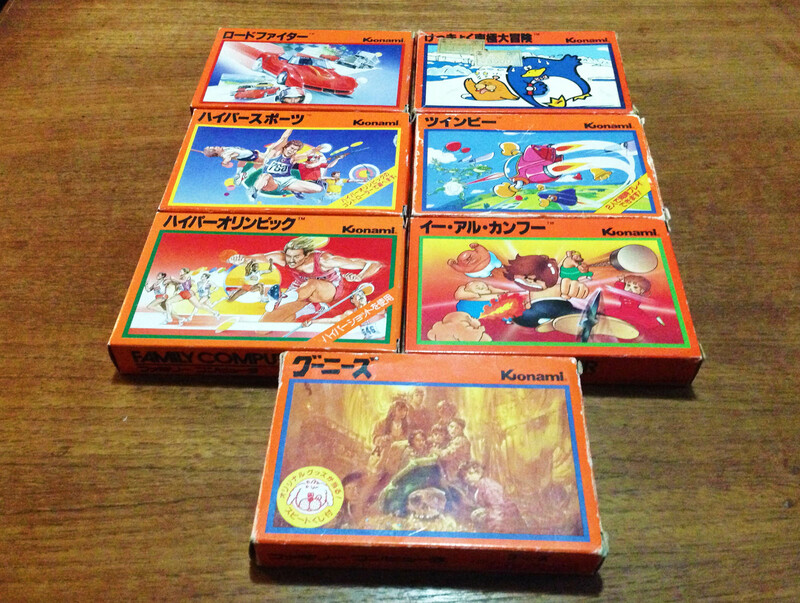 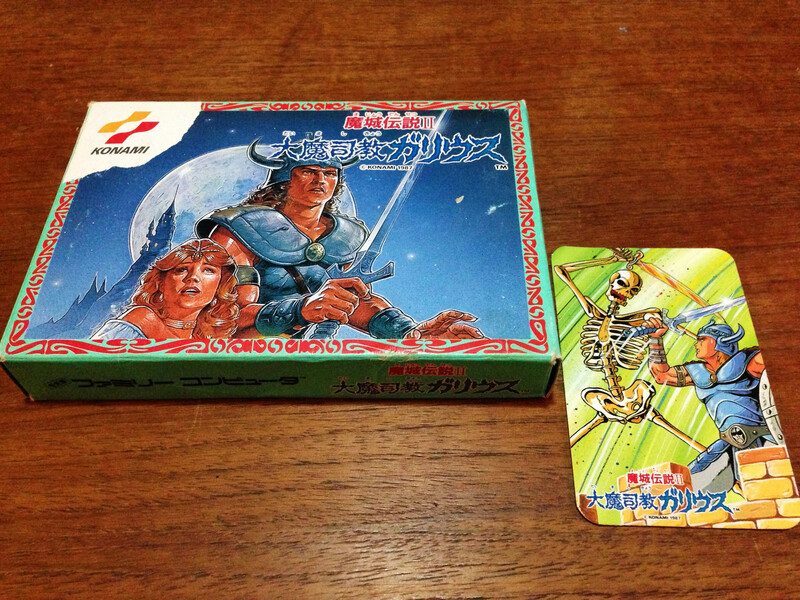 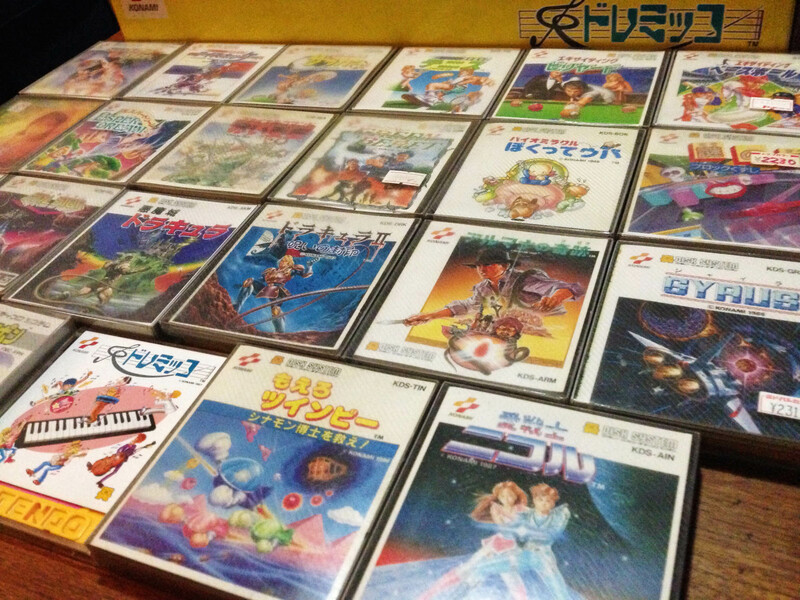 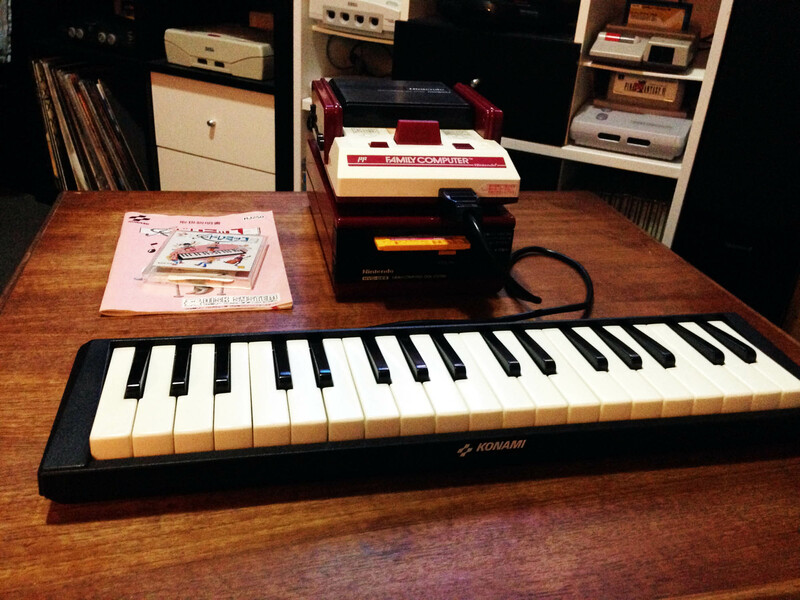 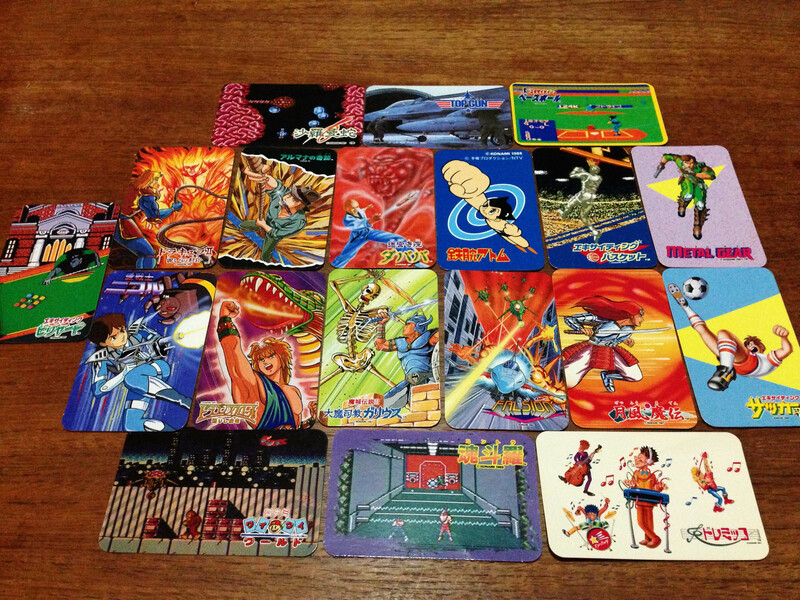 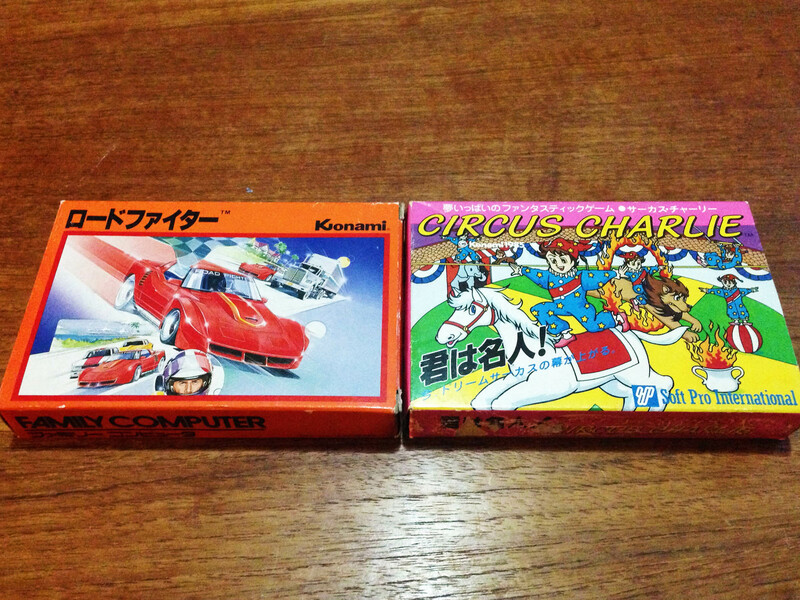 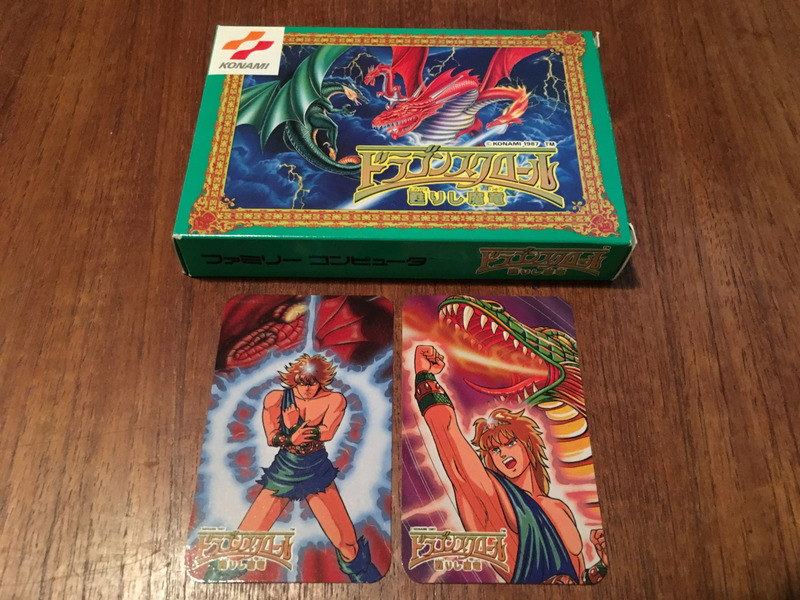 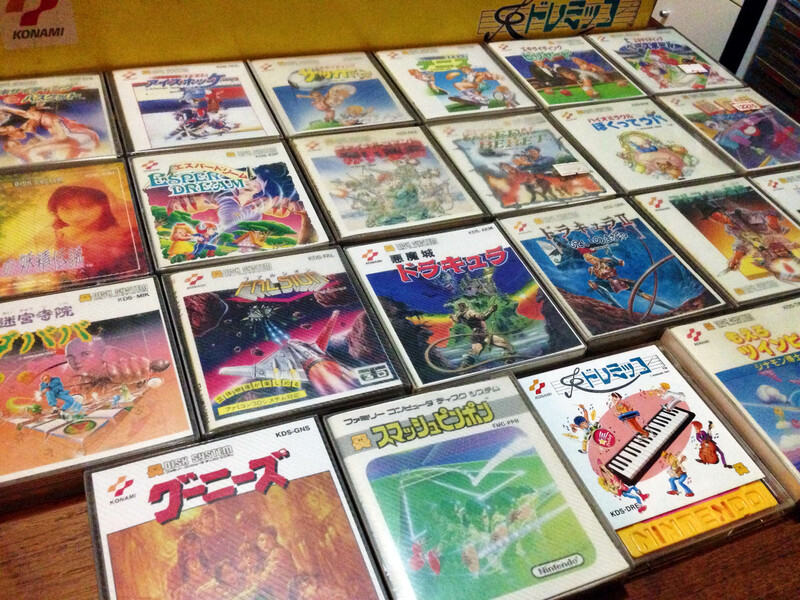 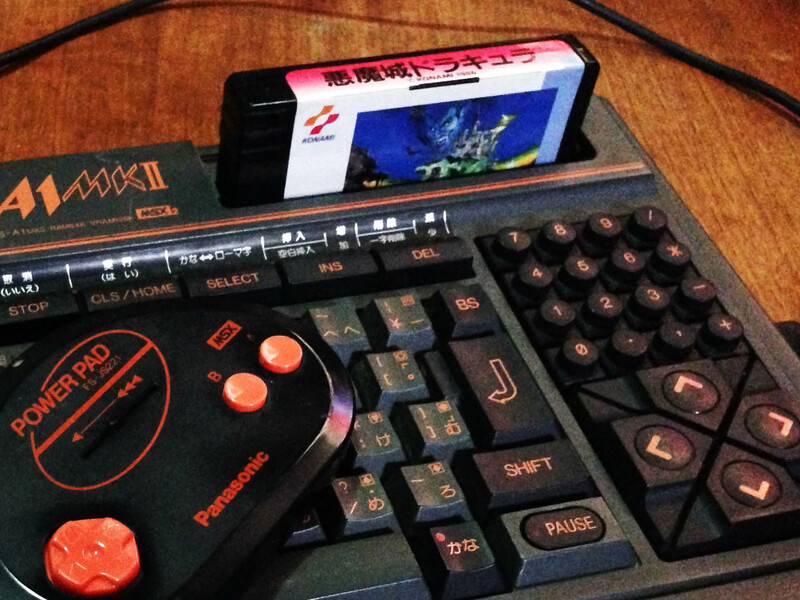 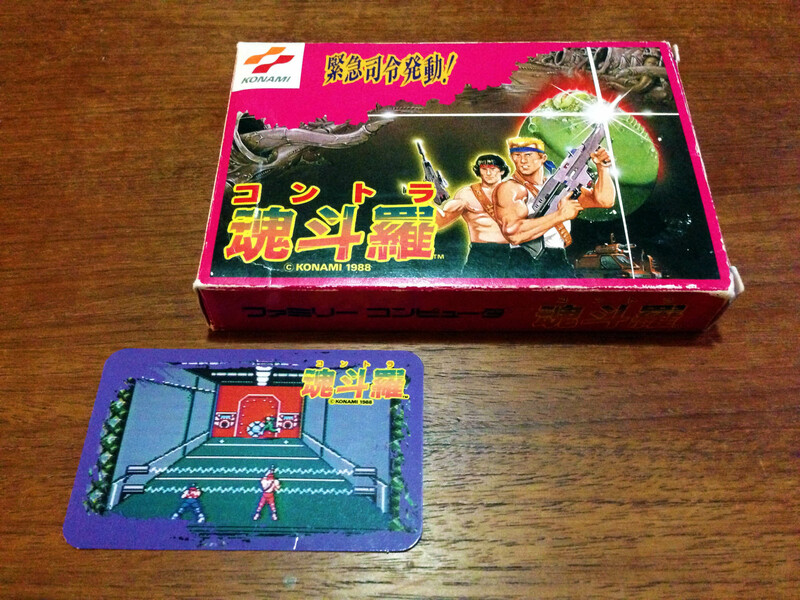 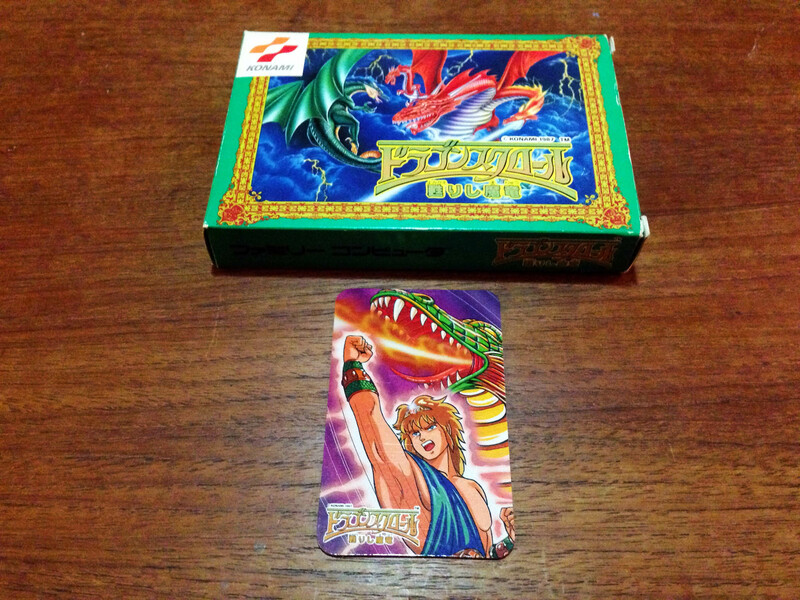 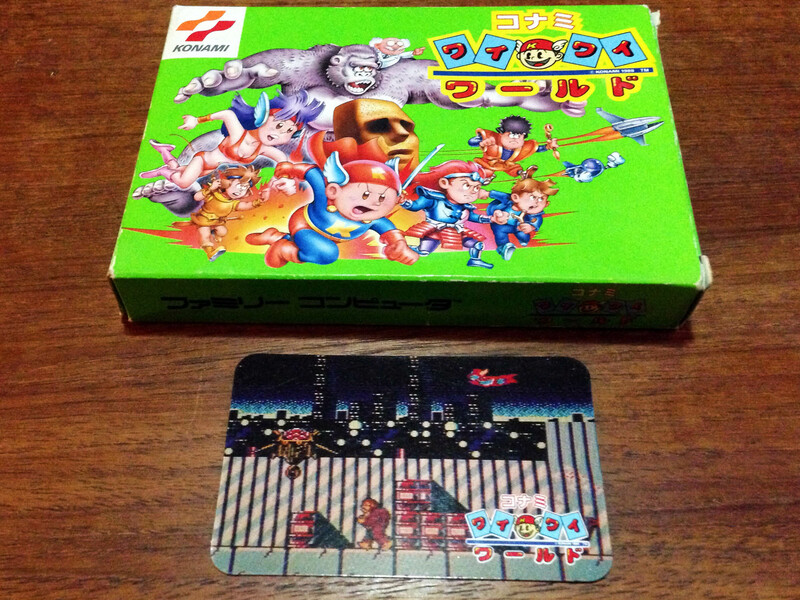 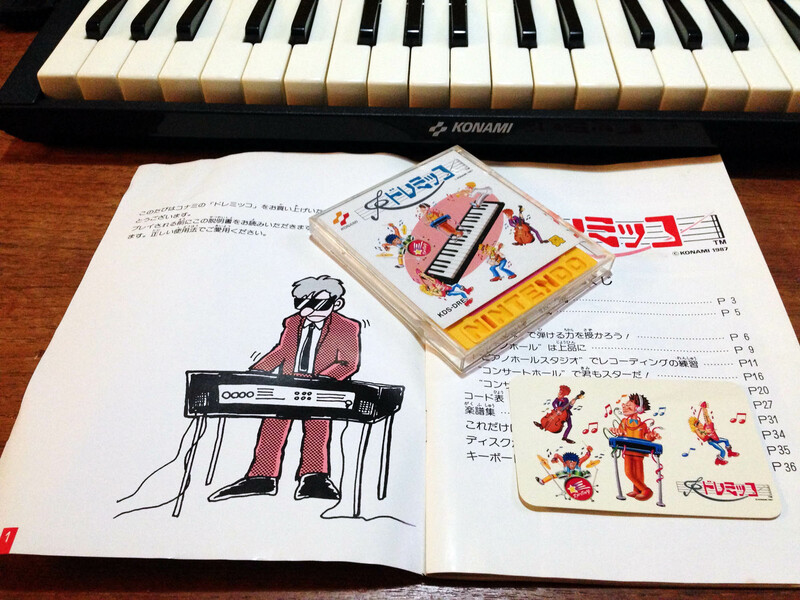 Konami Famicom evolution, 1984 – 1988.